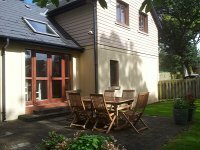 Nestled between the two Donegal villages of Creeslough and Carrigart is the hidden gem of Donegal Boardwalk Resort. 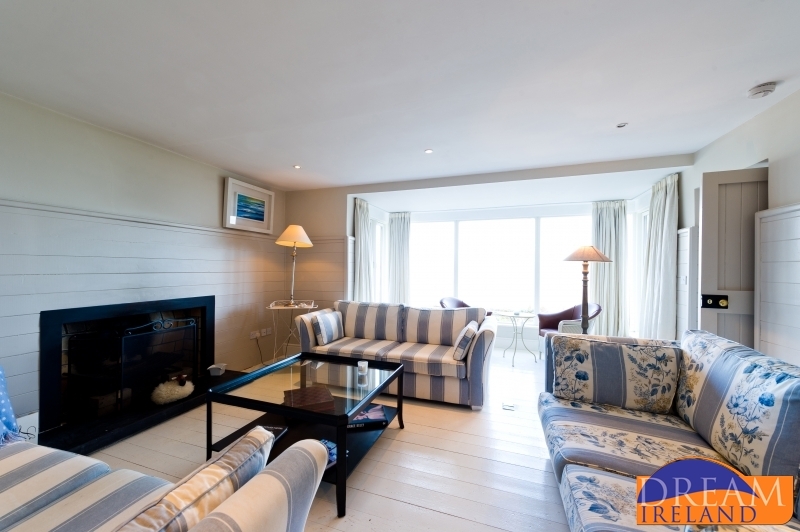 There are 27 premium three bedroom villas onsite along with two playgrounds, all weather courts, Hooked bar & restaurant and a 1100m wooden boardwalk to bring you across the dunes directly to miles of white Donegal beaches. 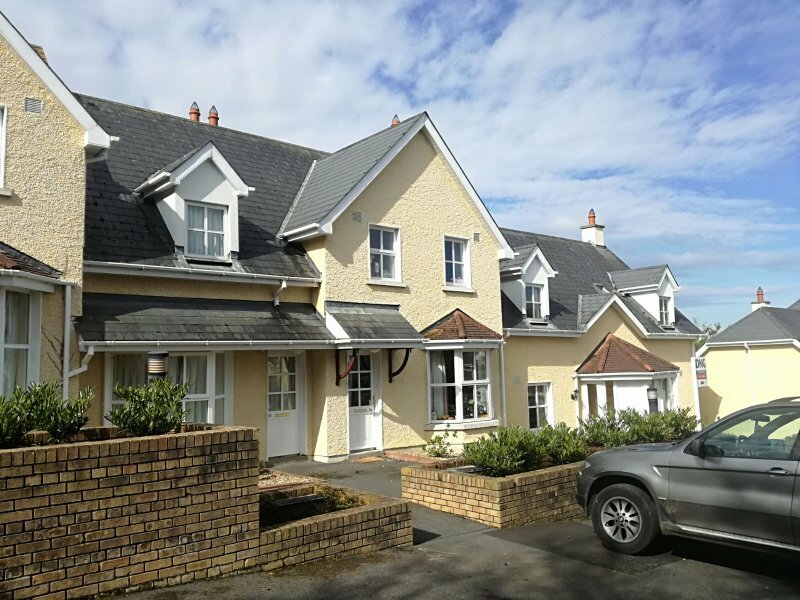 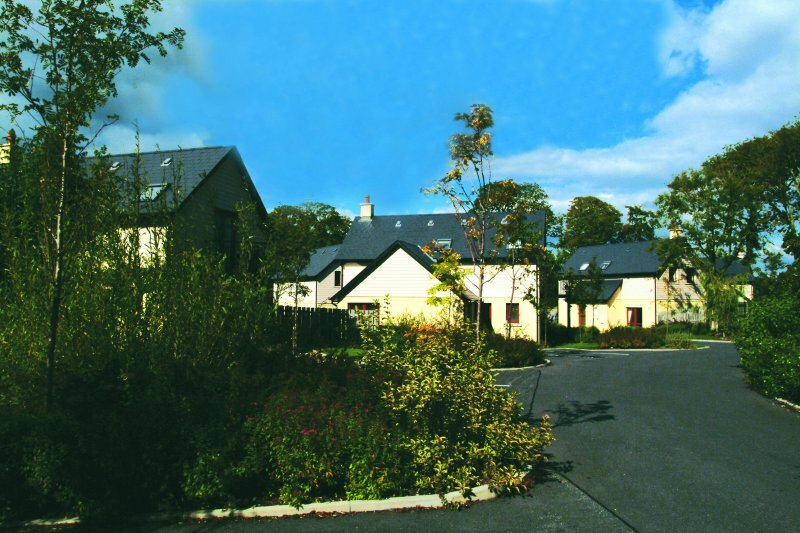 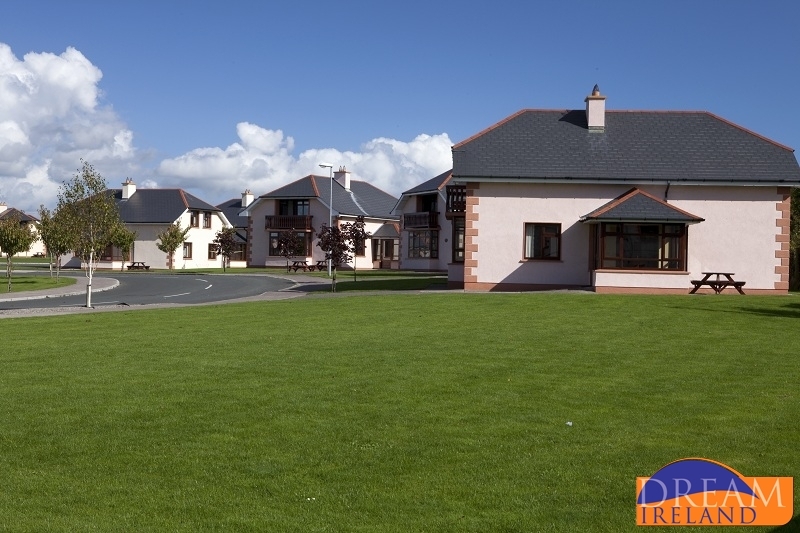 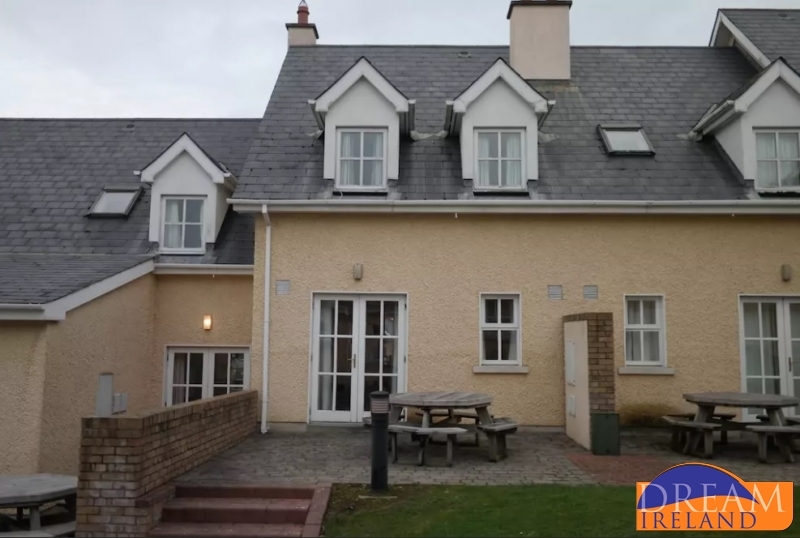 The Woodlands at Mulranny Park Hotel are four of ten holiday homes set in a neat horseshoe shape just a short stroll from the entrance to the Mulranny Park Hotel on the road to Achill Island in Co. Mayo. 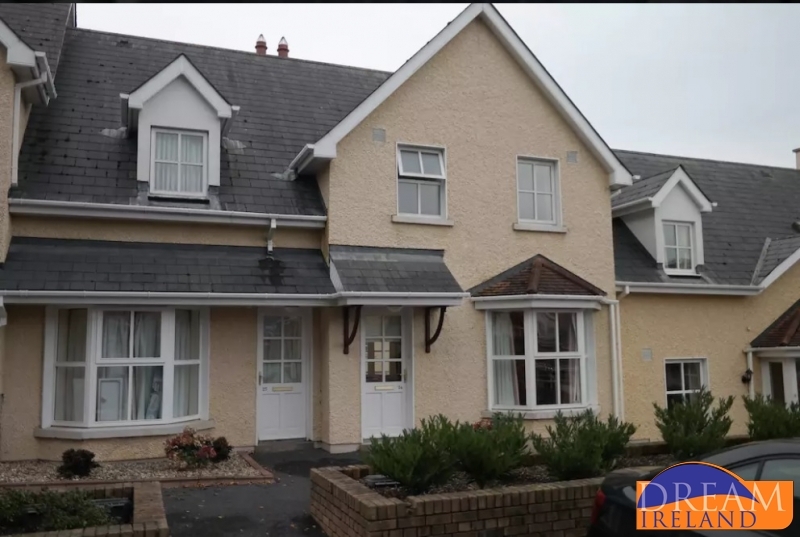 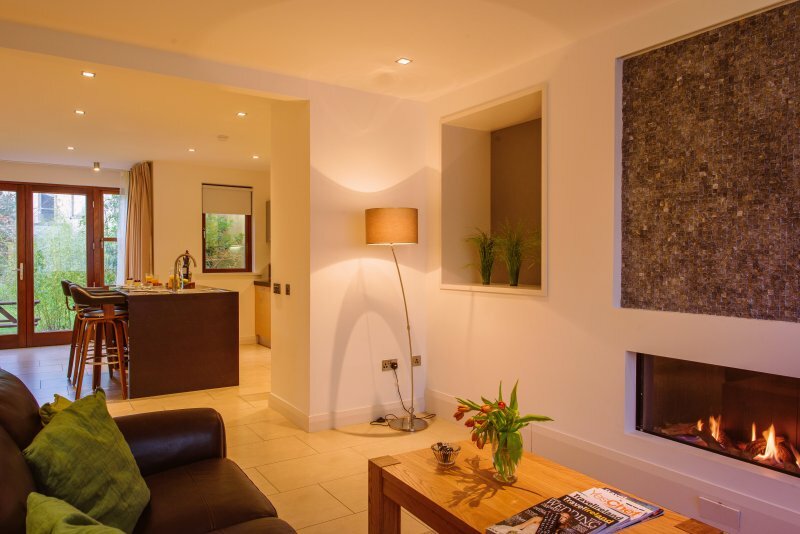 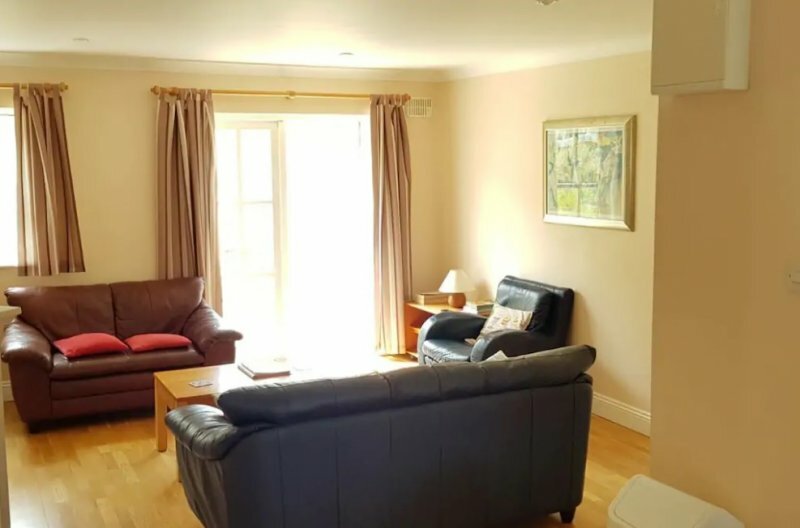 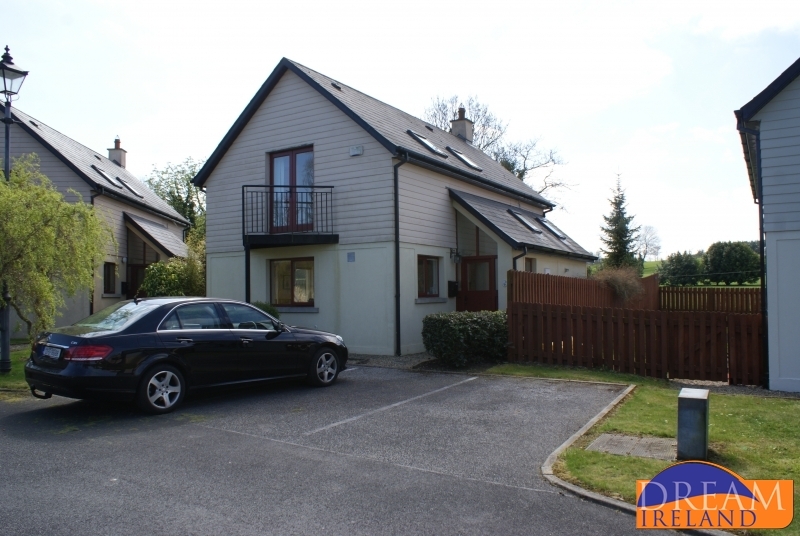 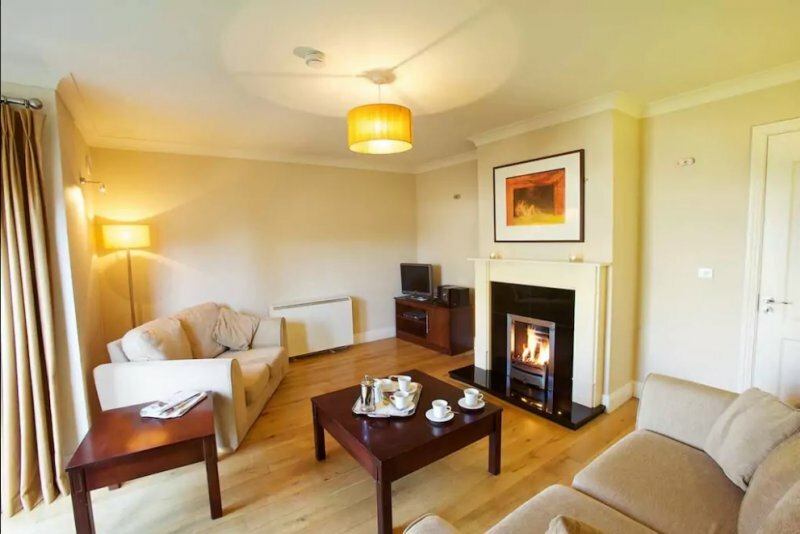 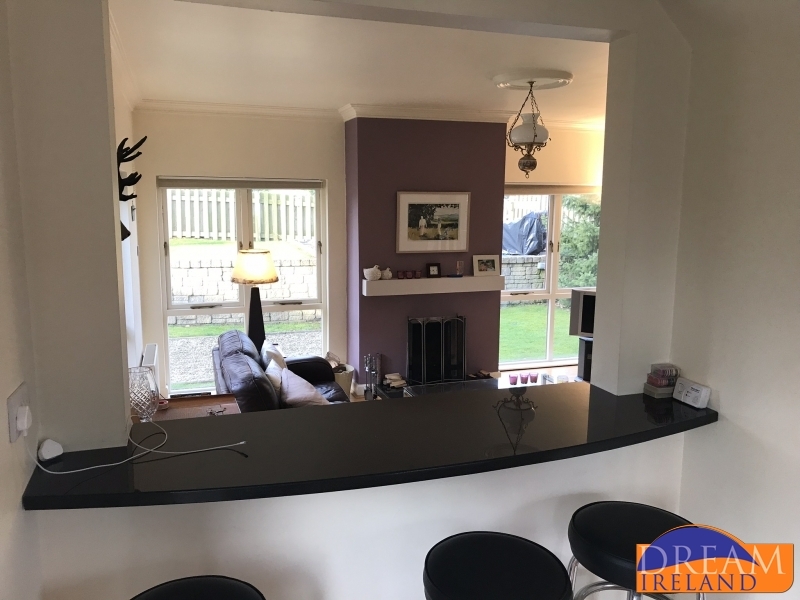 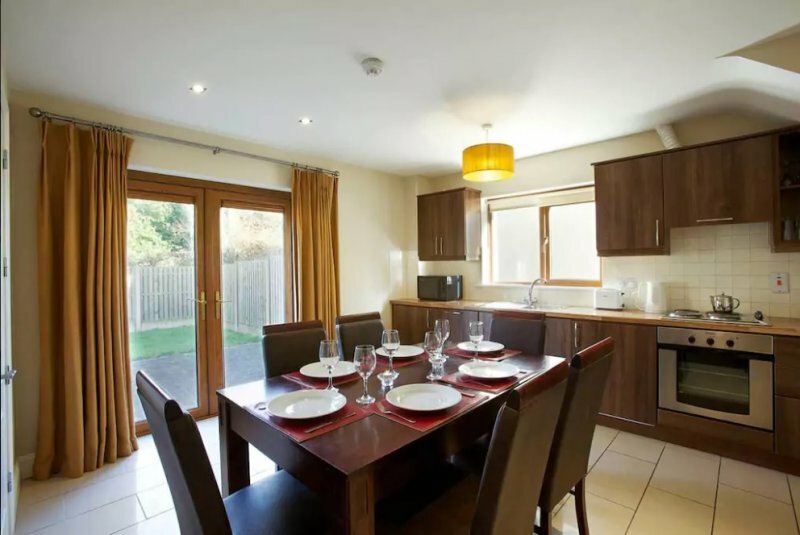 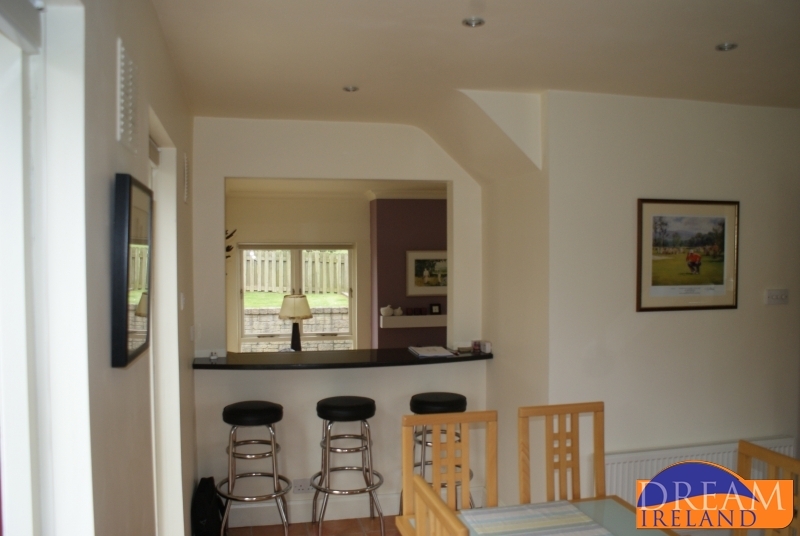 This contemporary style 3 bedroom holiday home is located in the grounds of the Mulranny Park Hotel. 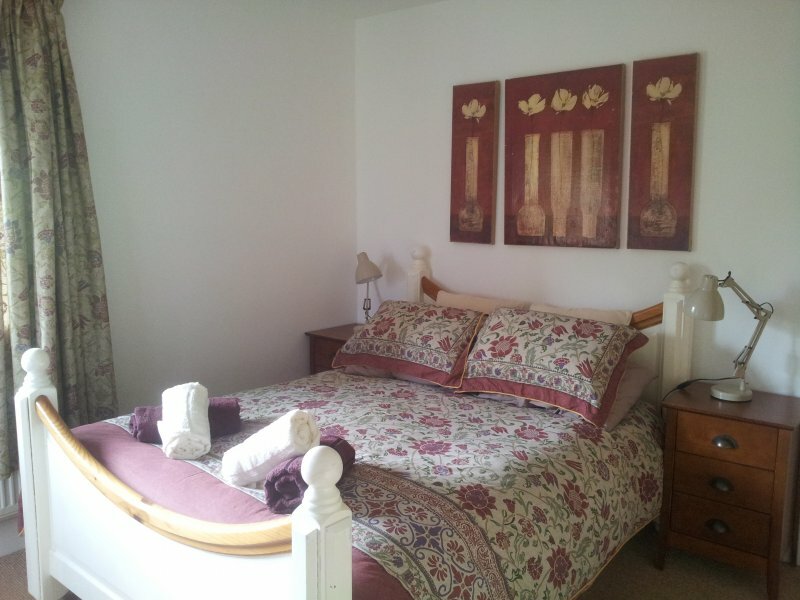 Guests have FREE ACCESS to onsite leisure centre. 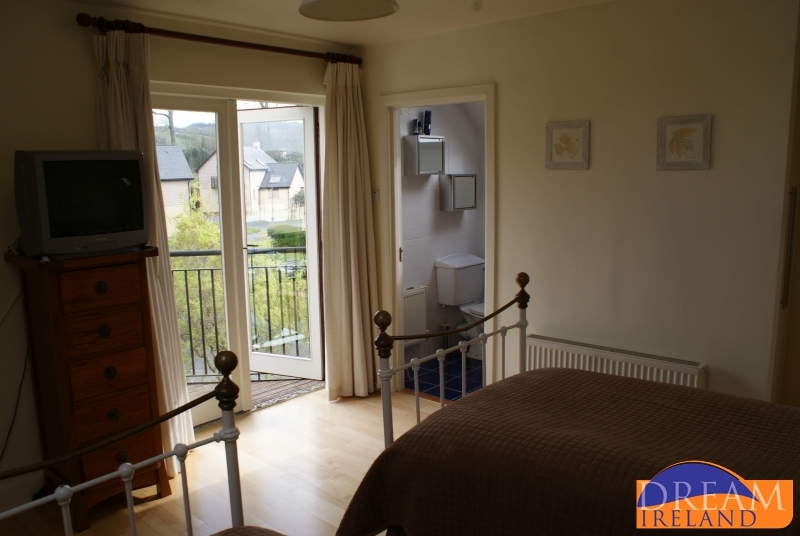 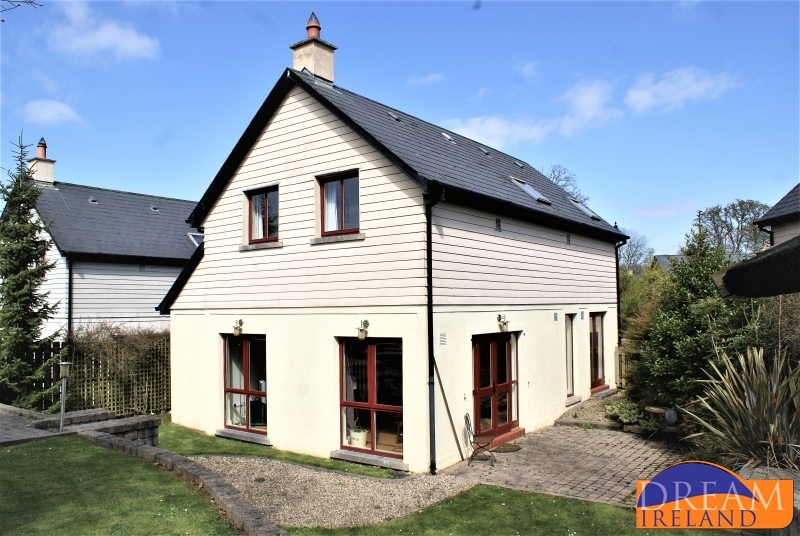 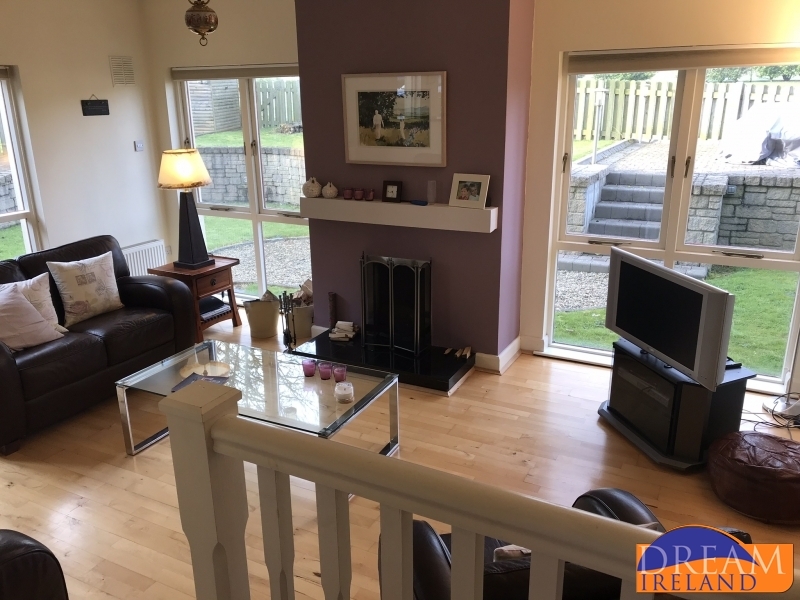 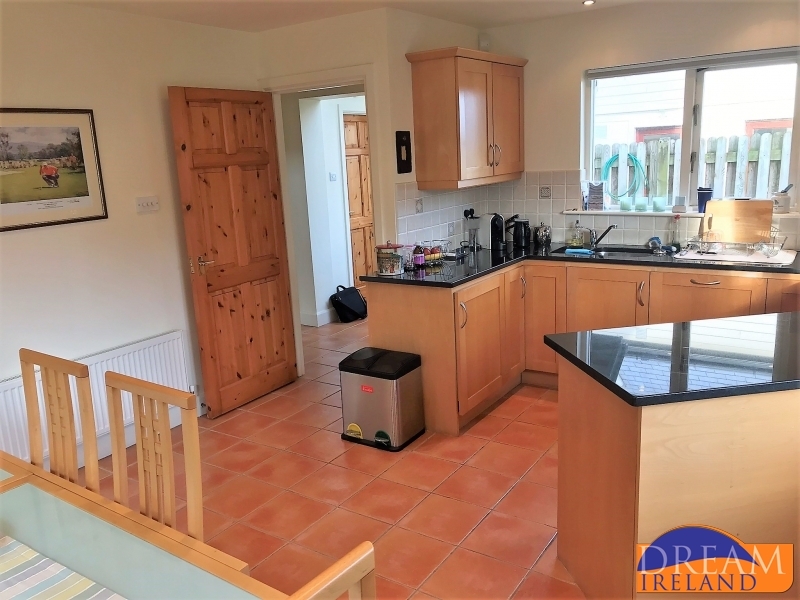 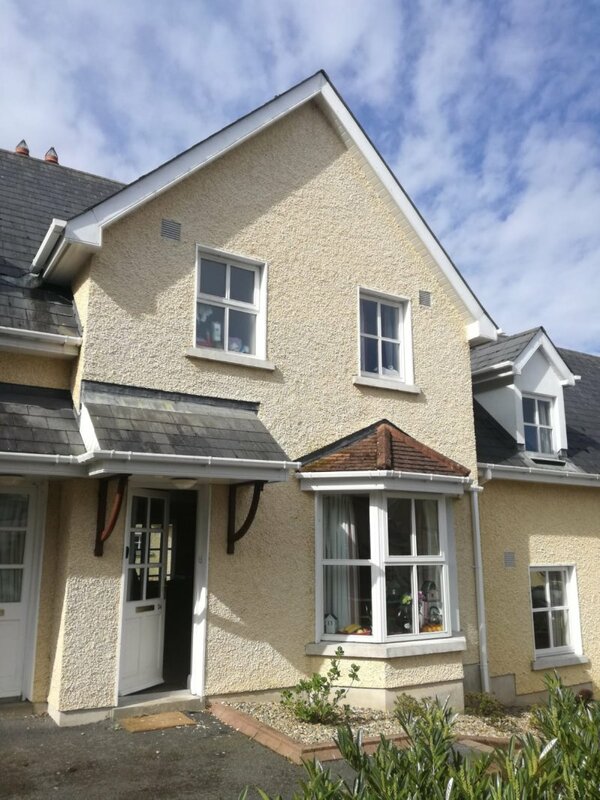 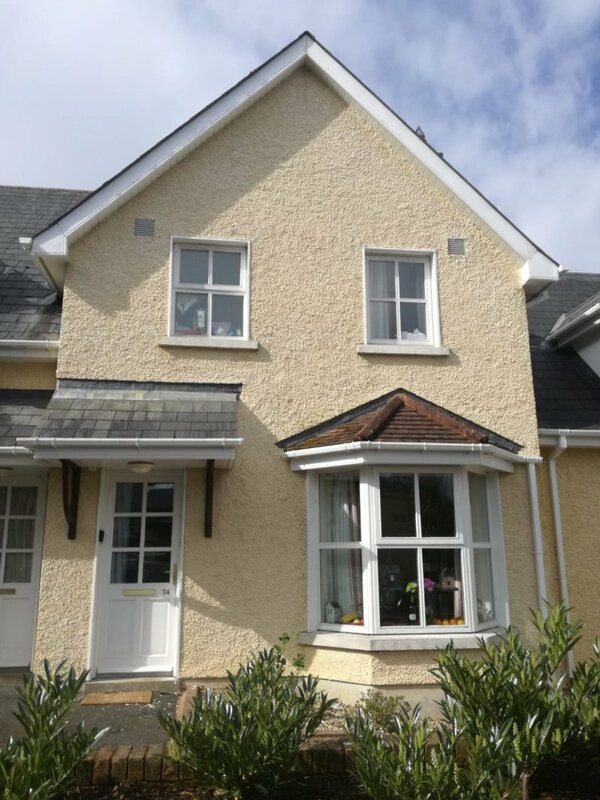 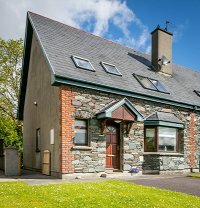 A charming 3 bedroom cottage in Kenmare town with complete privacy and tranquility yet literally steps from all the shops, pubs and restaurants that Kenmare is famous for. 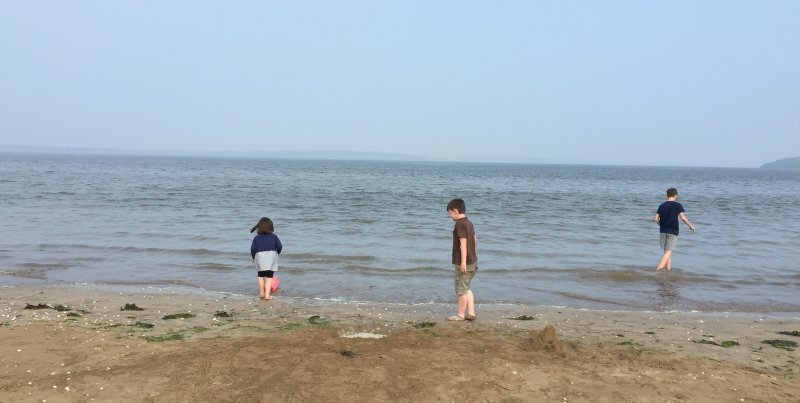 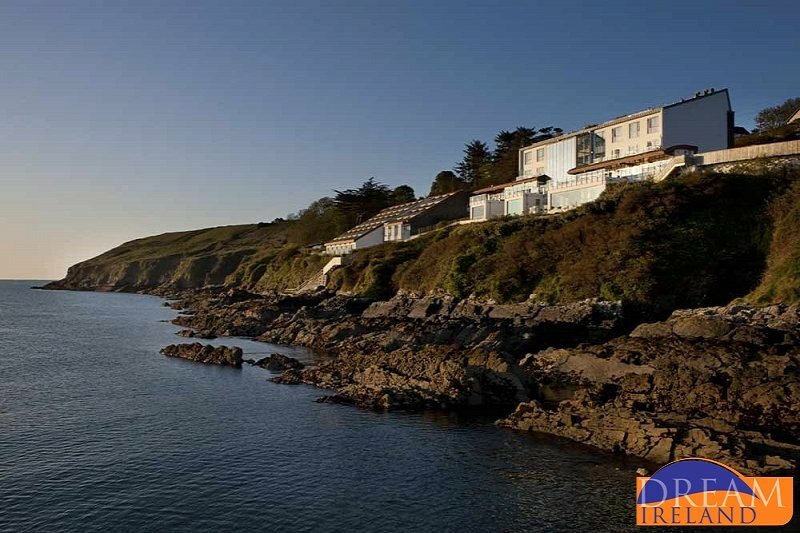 County Waterford is the perfect location for a holiday of fun filled family activities or a relaxing break. 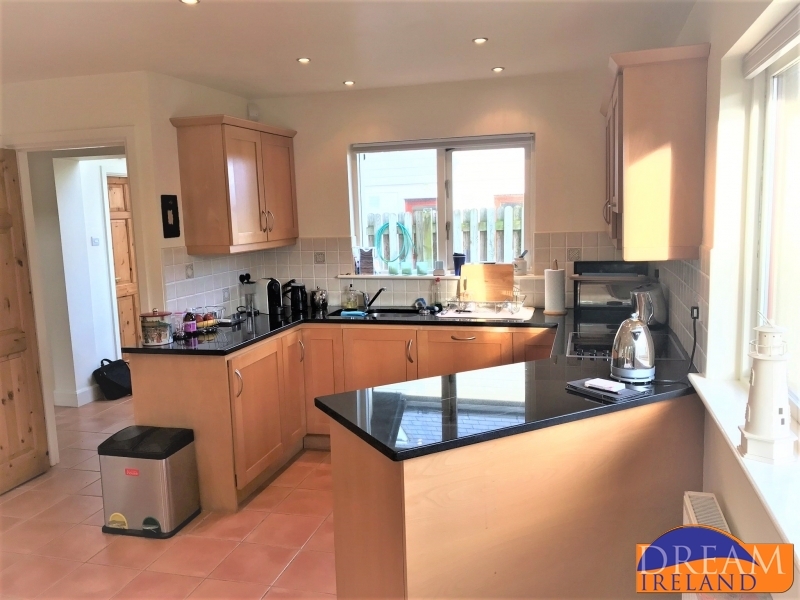 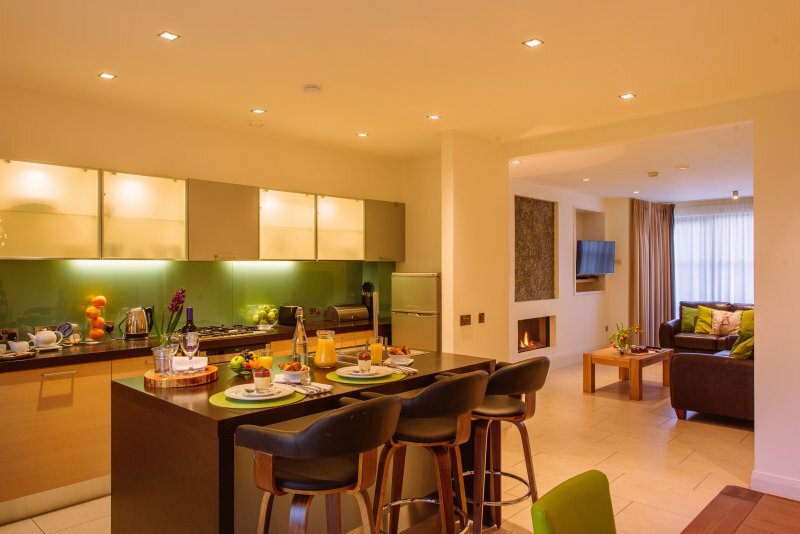 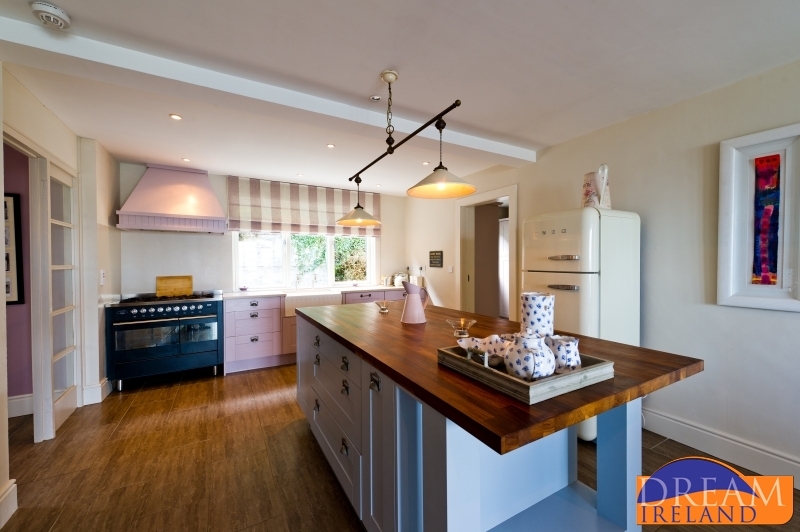 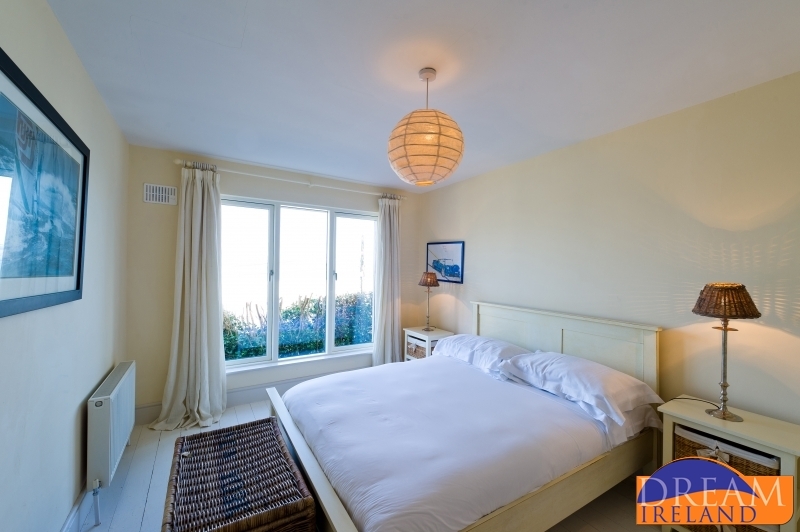 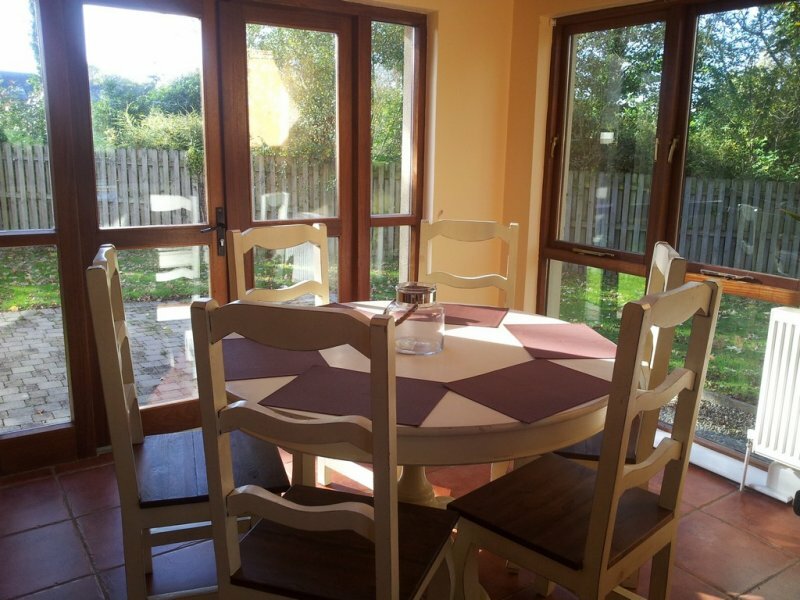 Dream Ireland has the best self catering Waterford has to offer. 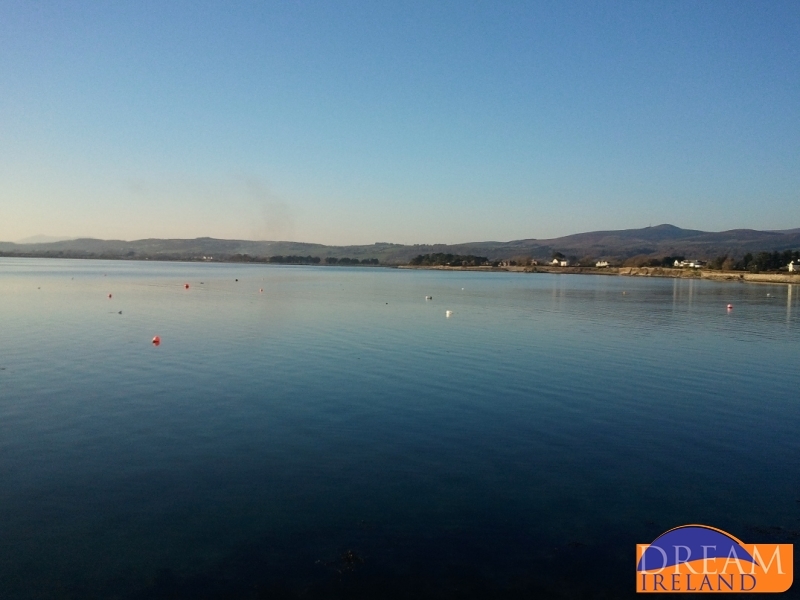 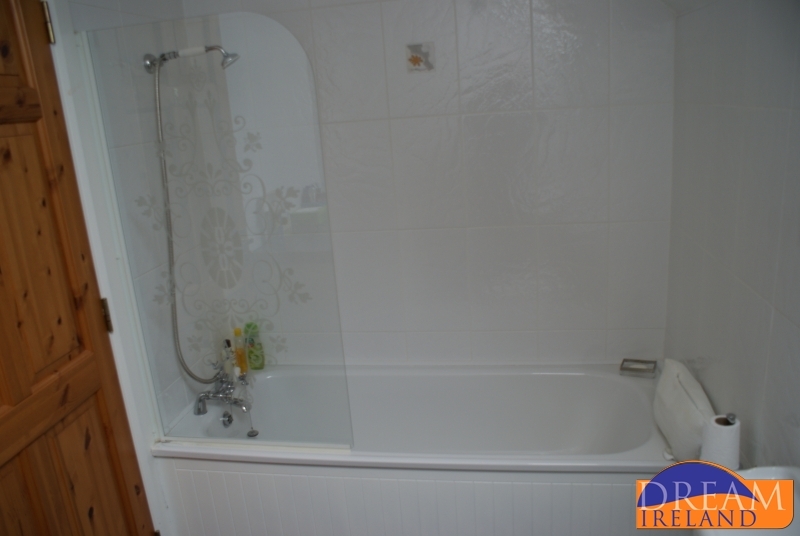 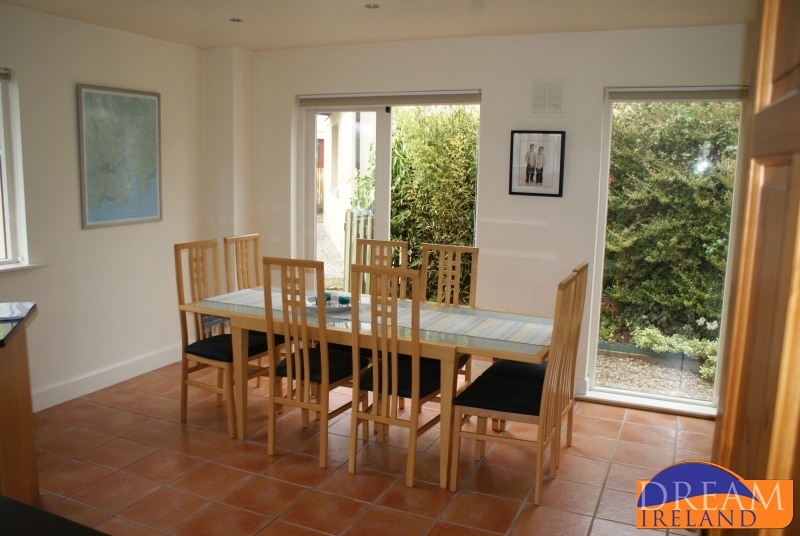 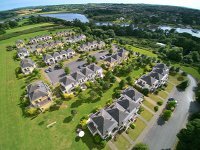 Popular locations would include Cheekpoint, Dungarvan, Ardmore, Waterford City and many more. 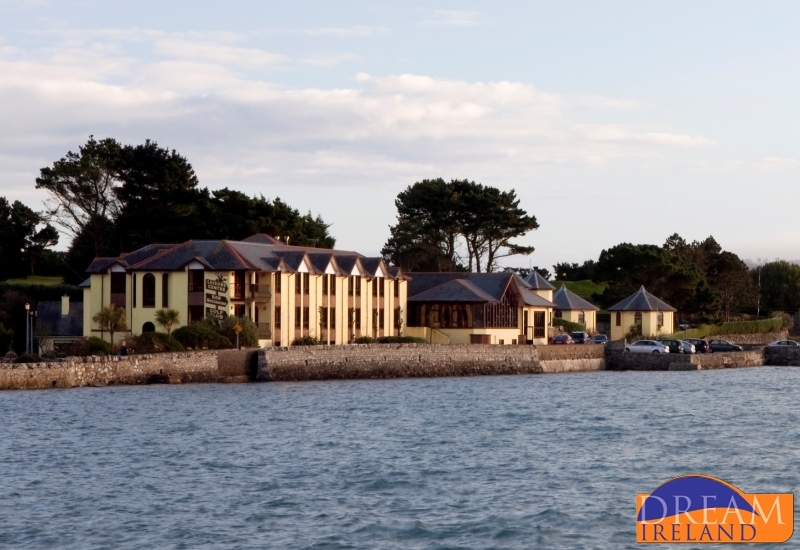 Located along Ireland’s Ancient East, Waterford is the ideal location for touring! 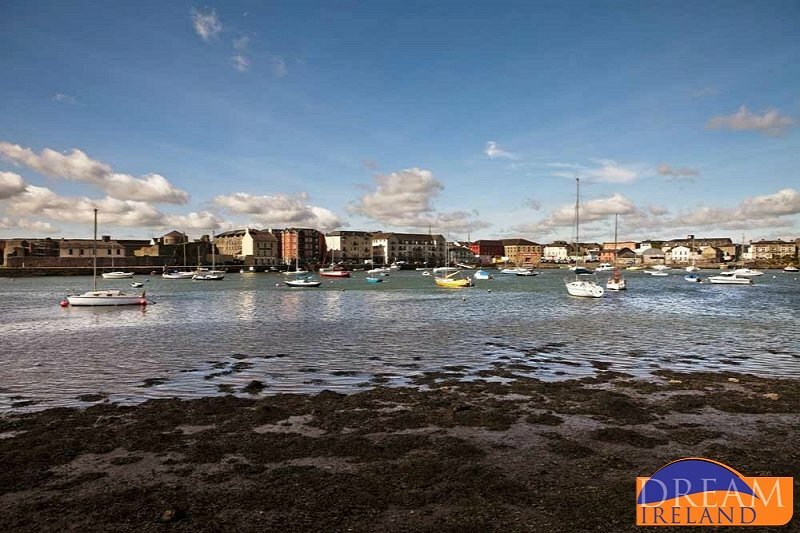 Waterford Viking Triangle - Waterford’s Cultural and Heritage Quarter - is a must see, with lots of attractions highlighting Ireland’s rich heritage! 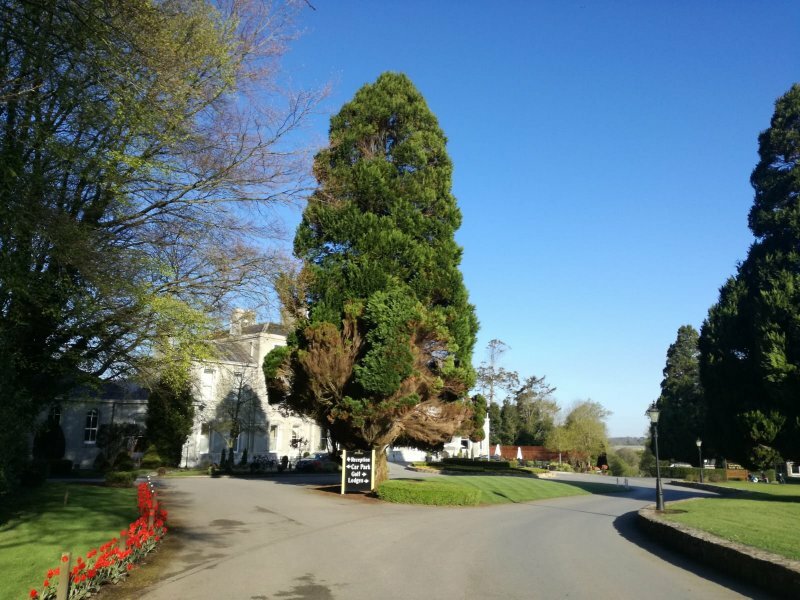 Take the ‘Epic Tour of the Viking Triangle’ and immerse yourself in Waterford’s culture and heritage – this interactive and fun guided tour includes entry to six national monuments. 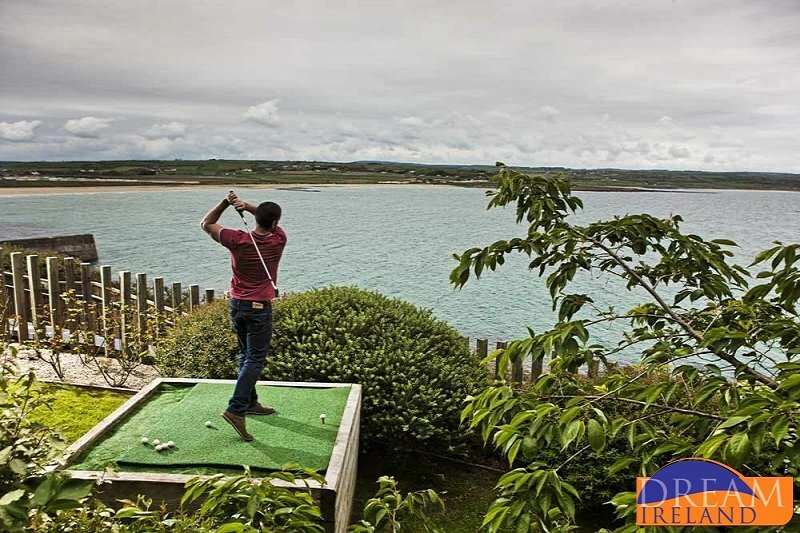 Dunmore East Golf Club offers panoramic views of the village, the bay, the Hook Peninsula, the Saltee Islands and The Irish Sea. 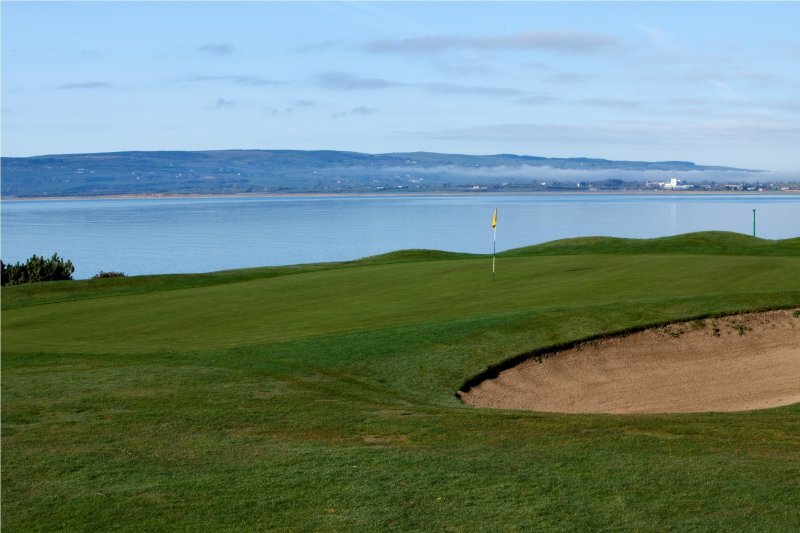 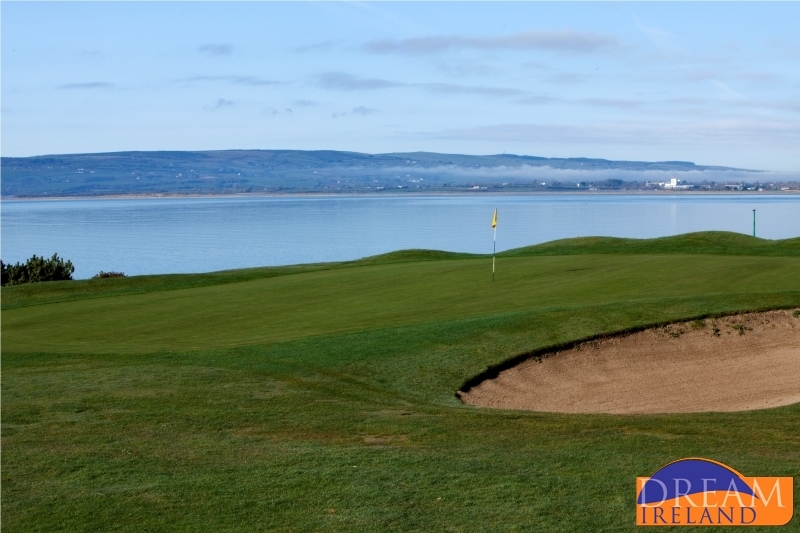 Gold Coast Golf Club offers breathtaking views of Dungarvan Bay, the Irish Sea and Helvick Head. 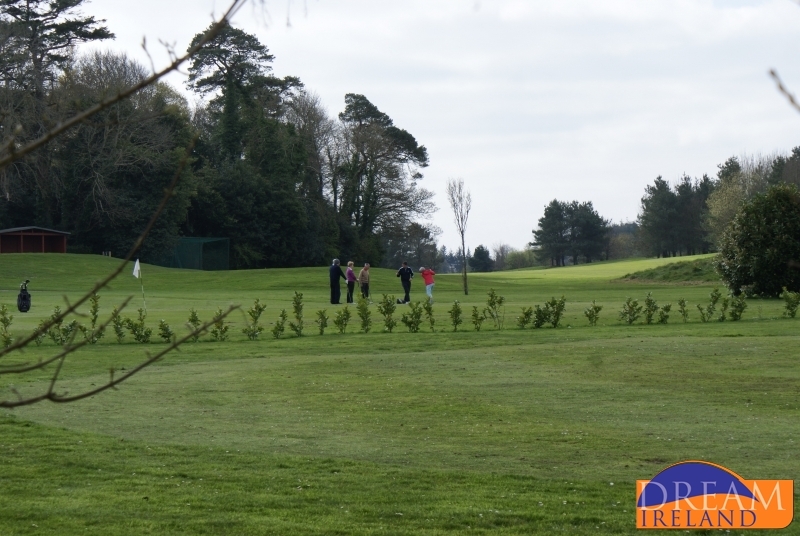 Faithlegg Championship Golf Course is another popular parkland course offering beautiful views of the countryside. 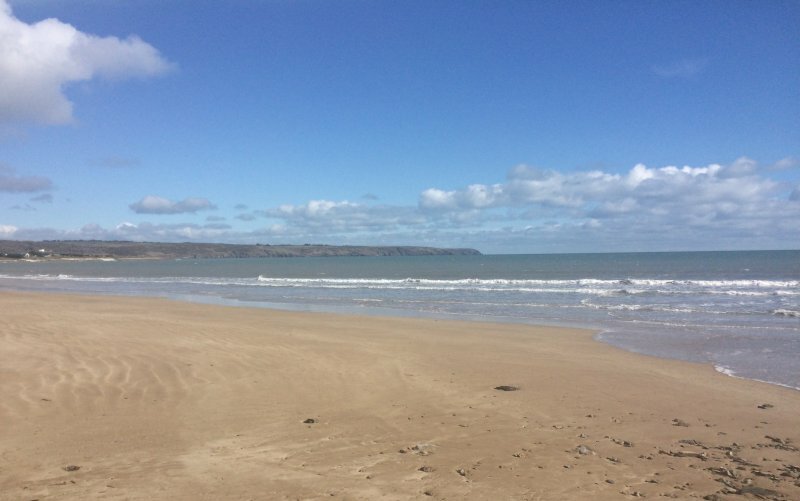 Waterford has many beautiful Blue Flag sandy beaches. 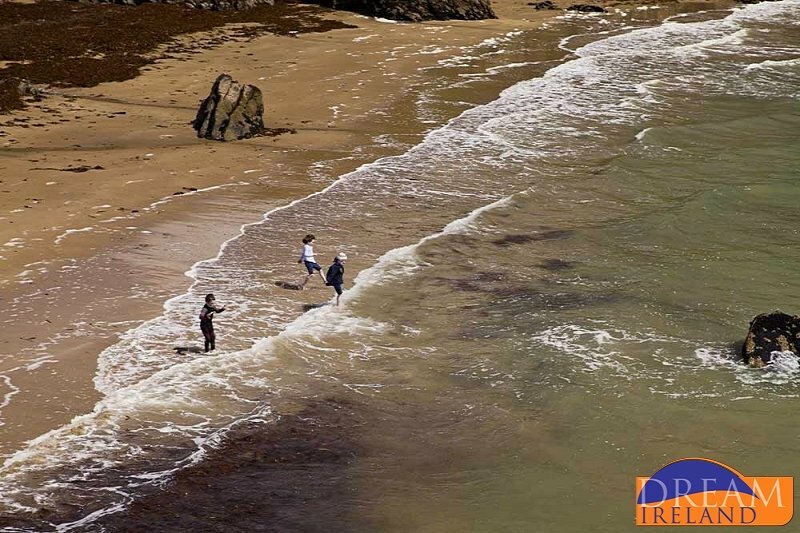 Some favourites would be; Dunmore Strand, Tramore, Clonea and Counsellor’s Strand. 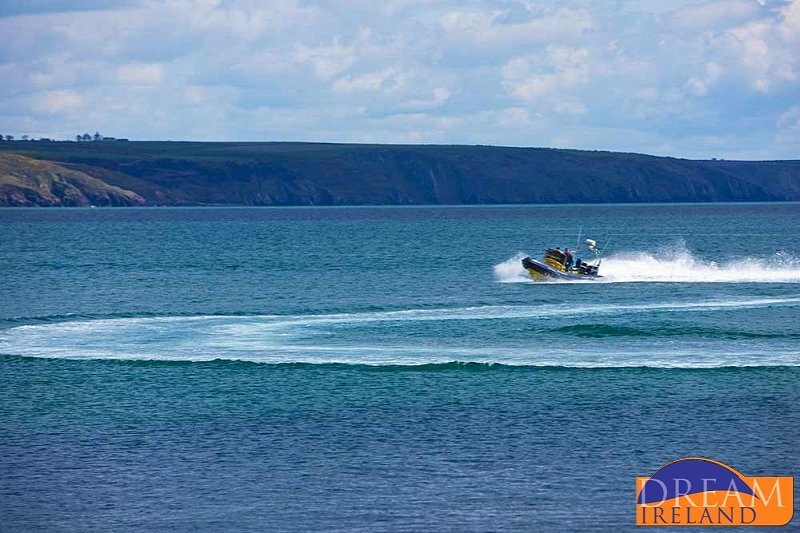 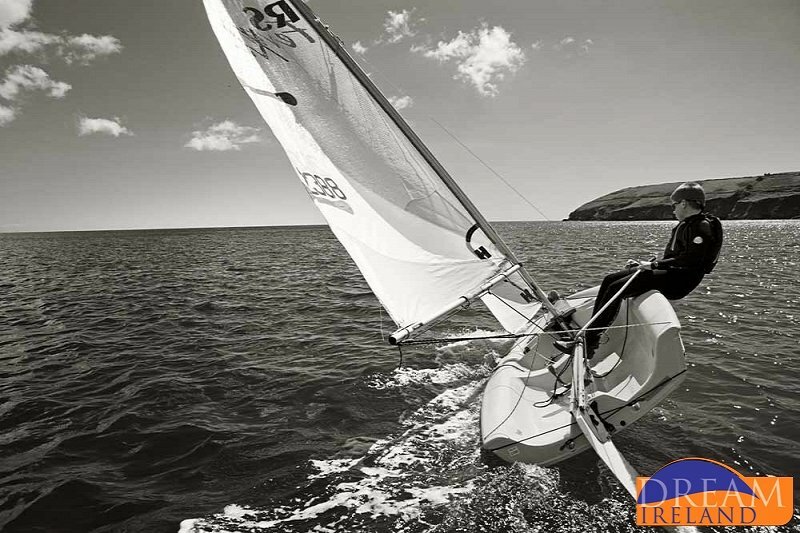 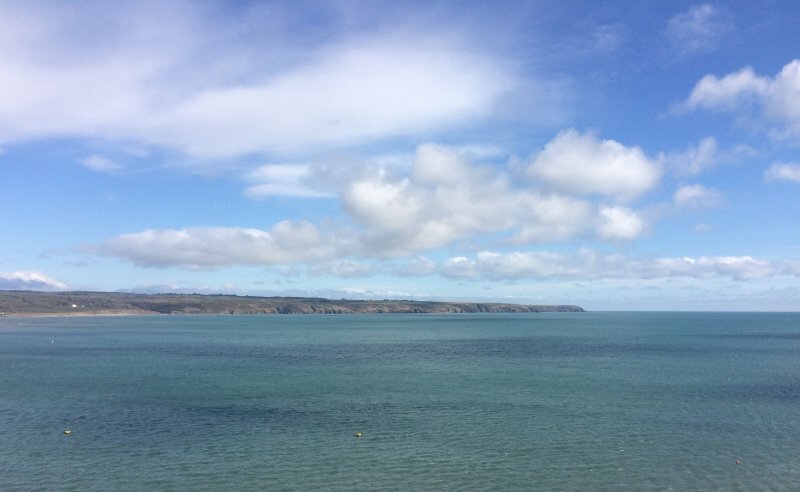 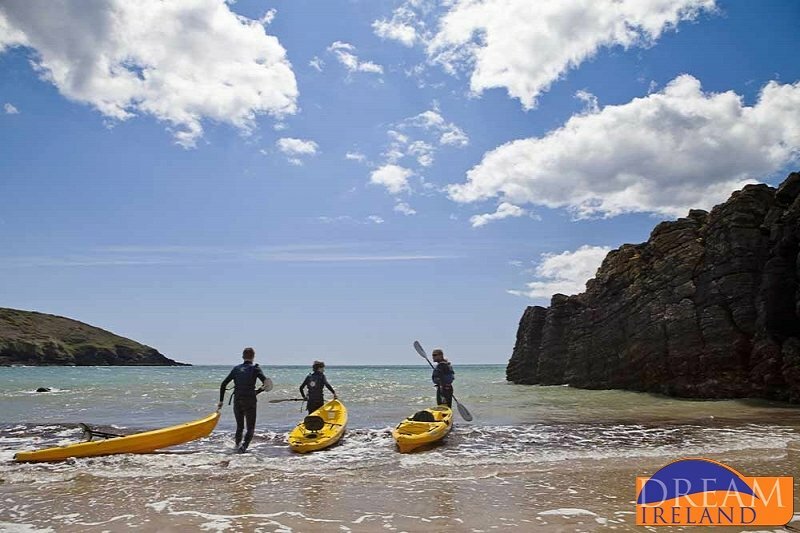 There are lots of things to do in Waterford - Located on the coast, Dunmore East Adventure Centre and Freedom Surf School in Tramore offer a host of water sports activities for all ages including Kayaking, Windsurfing, Sailing, Stand up Paddle Boarding and much more! 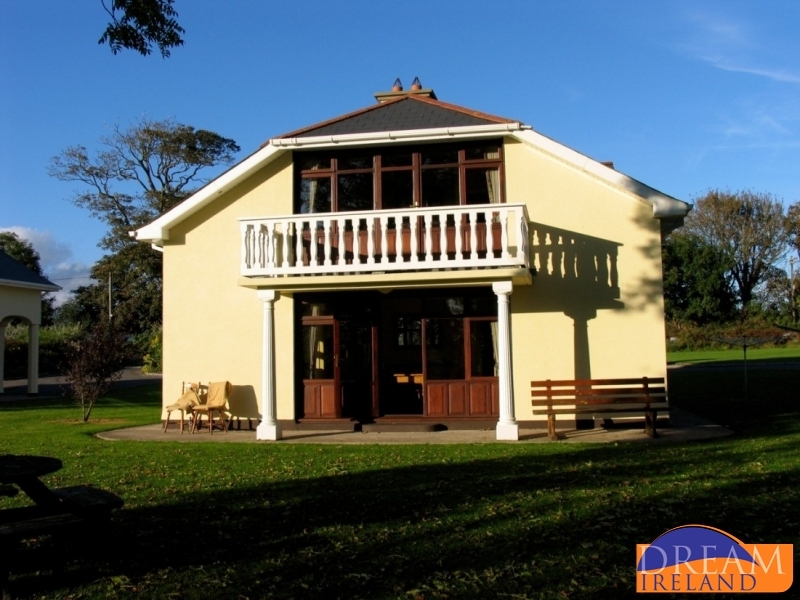 If you are looking to explore the area on horseback, Waterford has many different equestrian centres. 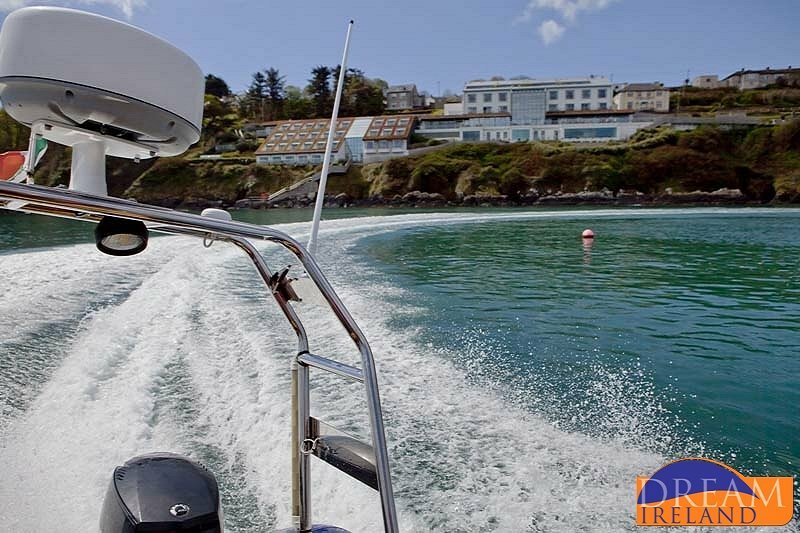 Lake Tour Stables is suitable for all levels of riders. 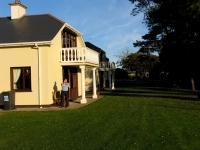 Lake Tour Stables is the premier equestrian centre in the South East offering outstanding facilities including an indoor arena, cross country course, sand gallops, polo, hunting, and many different trails to trek. 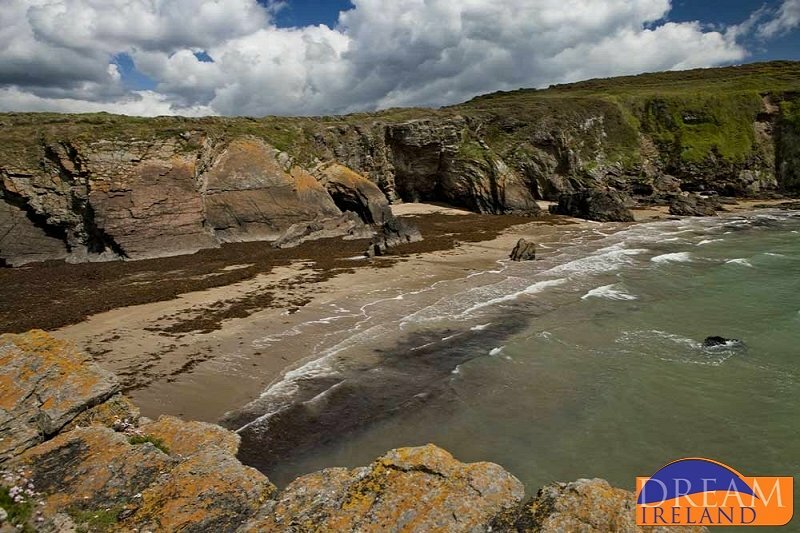 A drive around the Comeragh Trail would be a memorable experience, visiting some beautiful locations along the way. Deise Greenway is a route developed for cyclists and pedestrians along the old Dungarvan Railway. 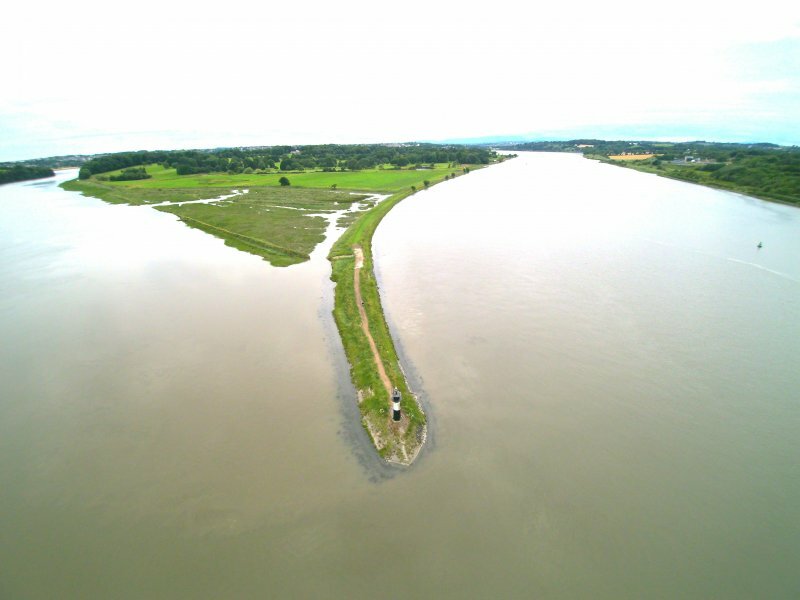 Phase 1 is complete and plans are underway to complete the remainder. 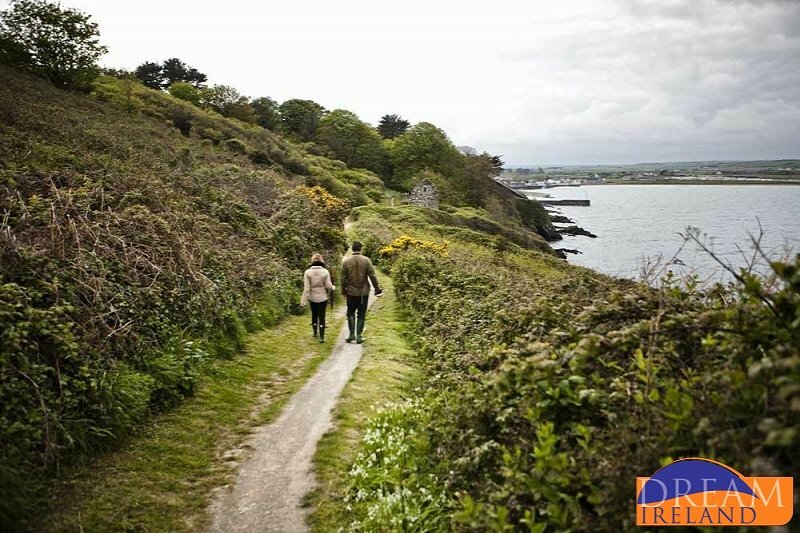 This fantastic route is enjoyable for all the family – discover many attractions along the route including the Two-Stone- Viaducts and Mount Congreve! 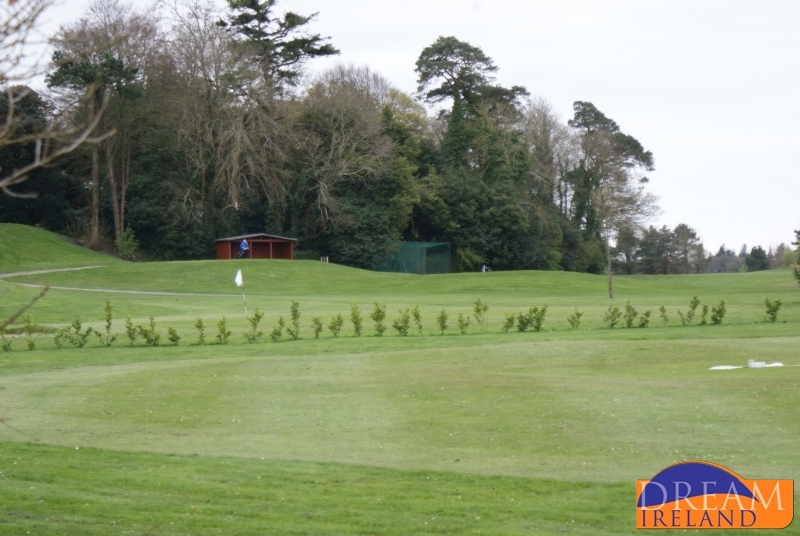 Activate Waterford - suitable for all ages – facilities include play areas, bowling and a 3D cinema. 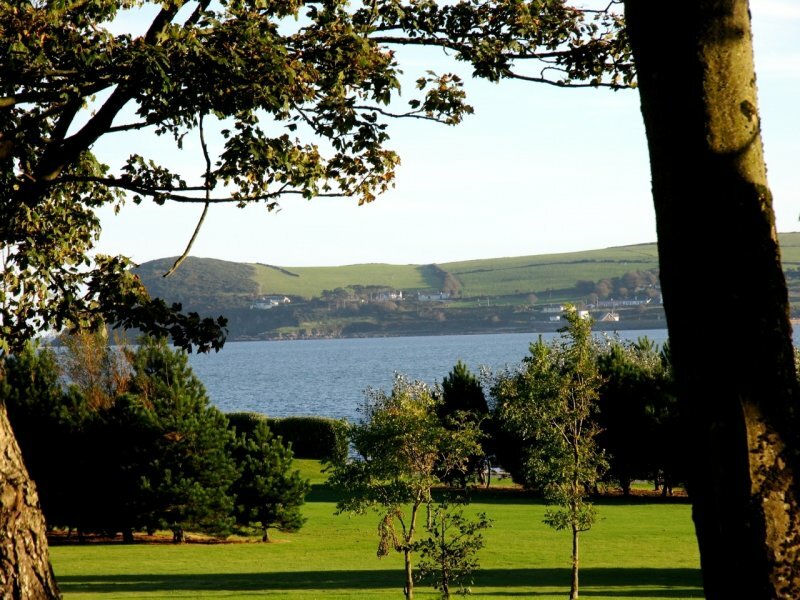 Ardmore Open Farm – a fantastic attraction for the whole family! 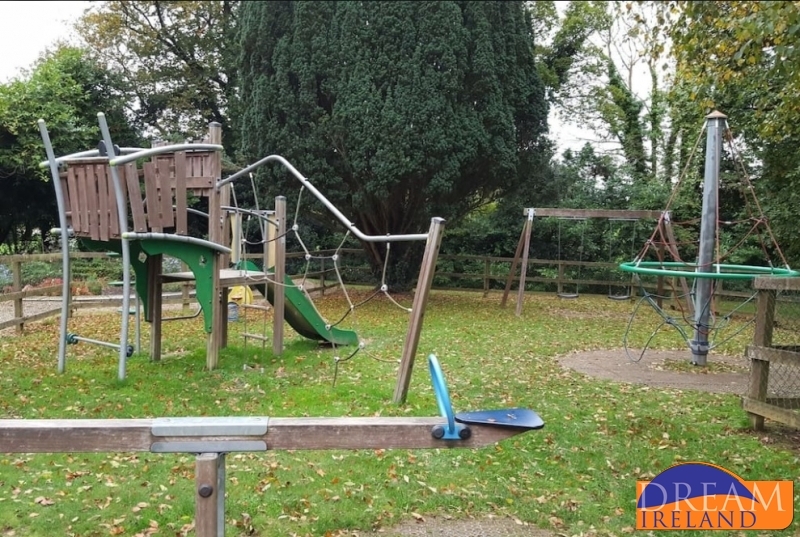 Visit the 16 acre petting farm and discover many unusual animals, have fun in the play areas, hop on a mechanical digger or whiz around on the indoor karting track! 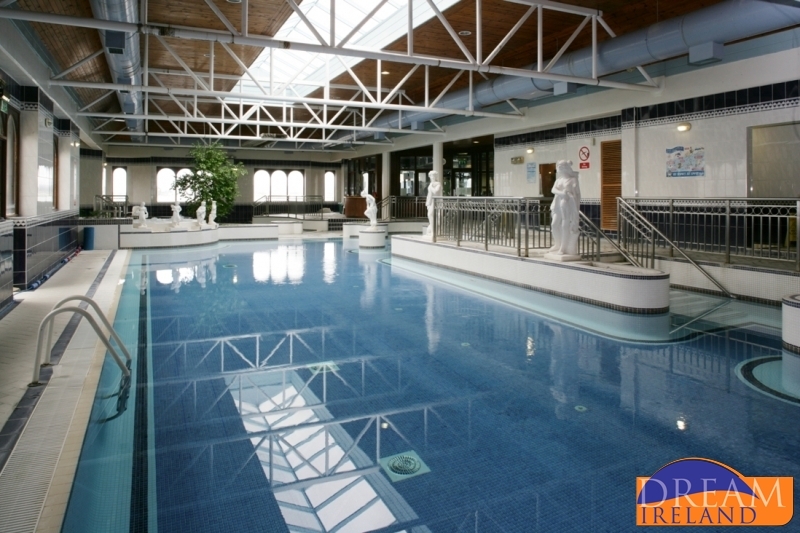 There are many leisure centres with swimming pools available to the public. 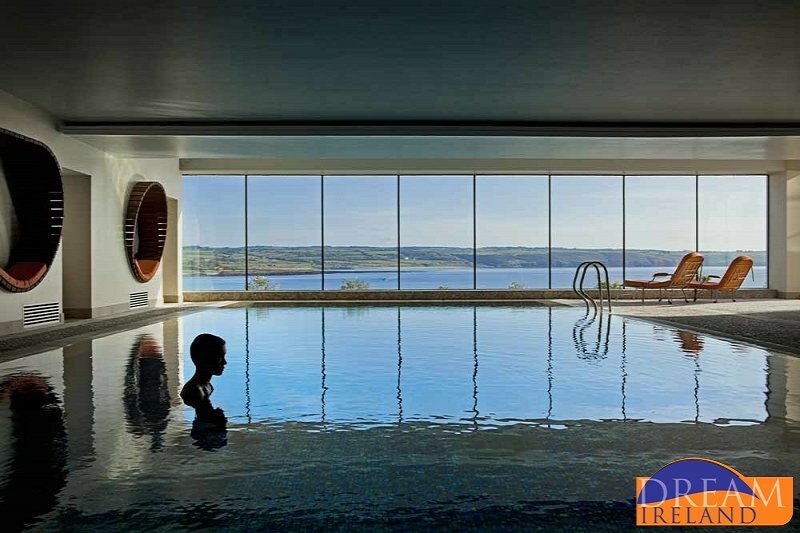 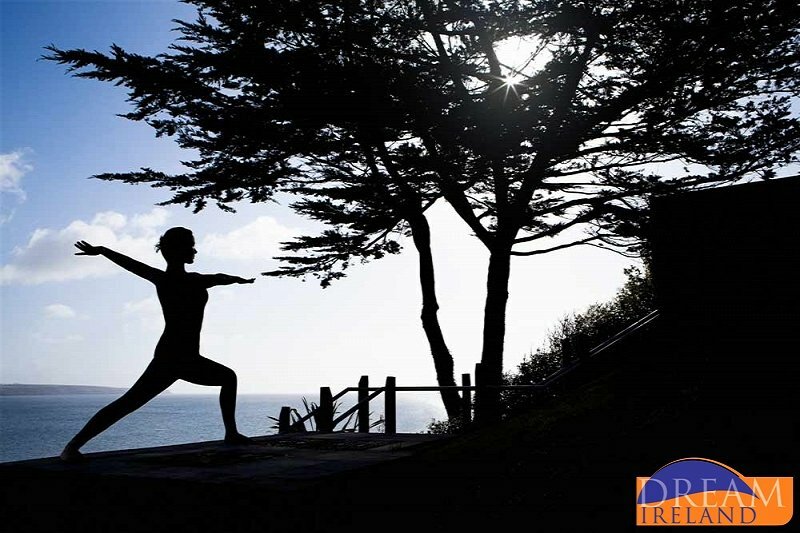 These include Splashworld in Tramore and The Waterford Crystal Sports and Leisure centre. 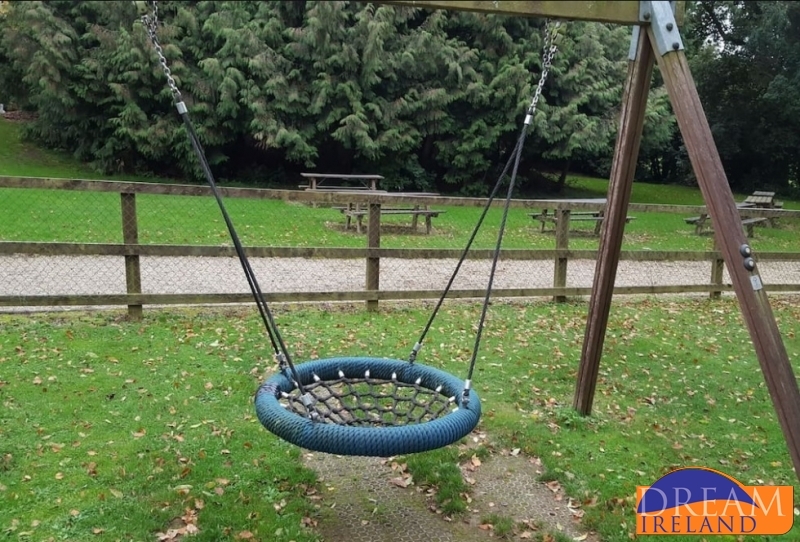 You can use the facilities of these on a pay as you go basis. 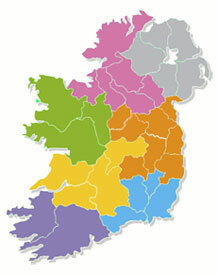 Waterford is located approximately 1 hour 50 minutes from Cork Airport and 1 hour 55 minutes from Dublin Airport. 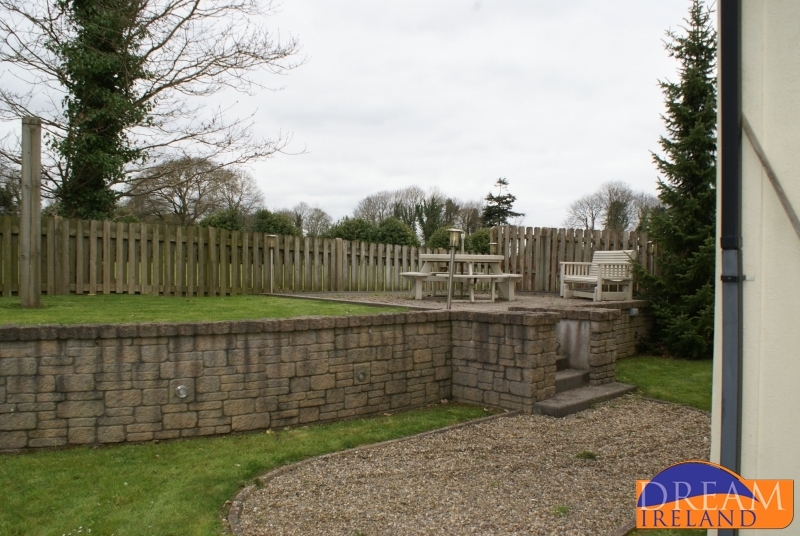 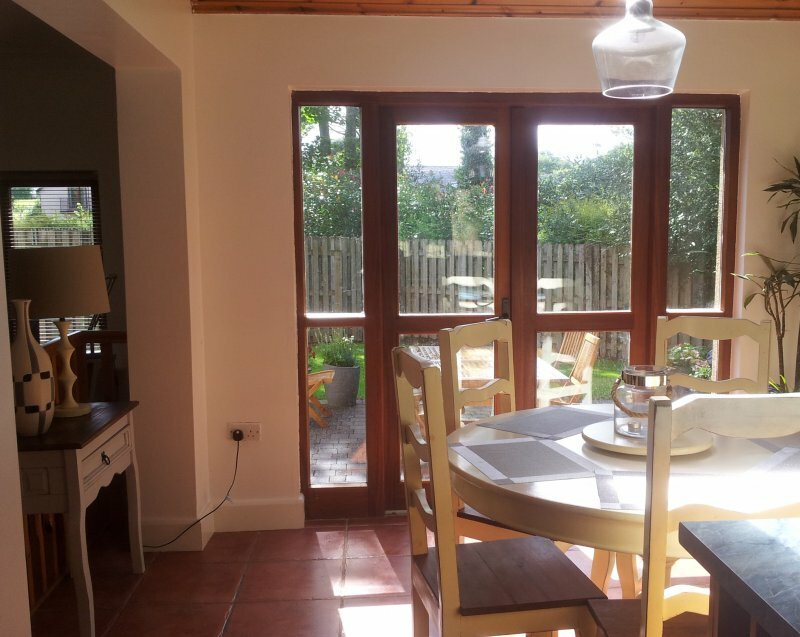 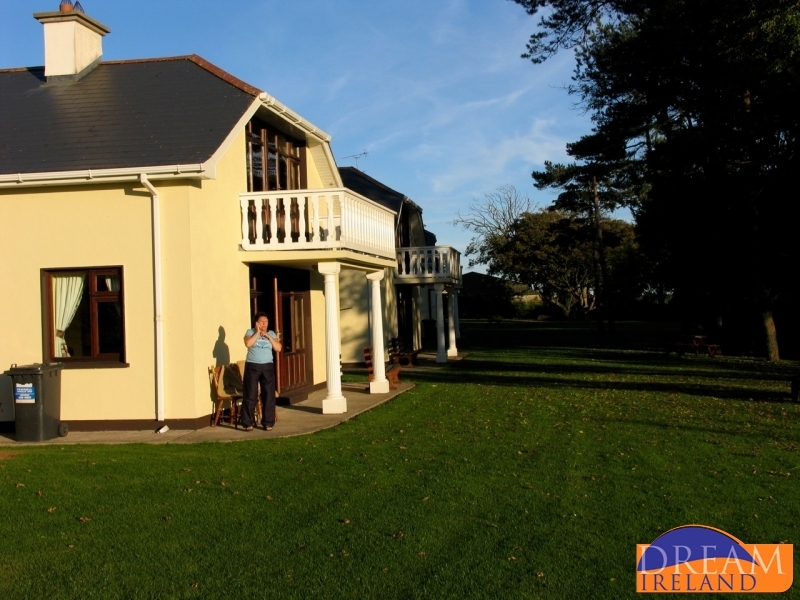 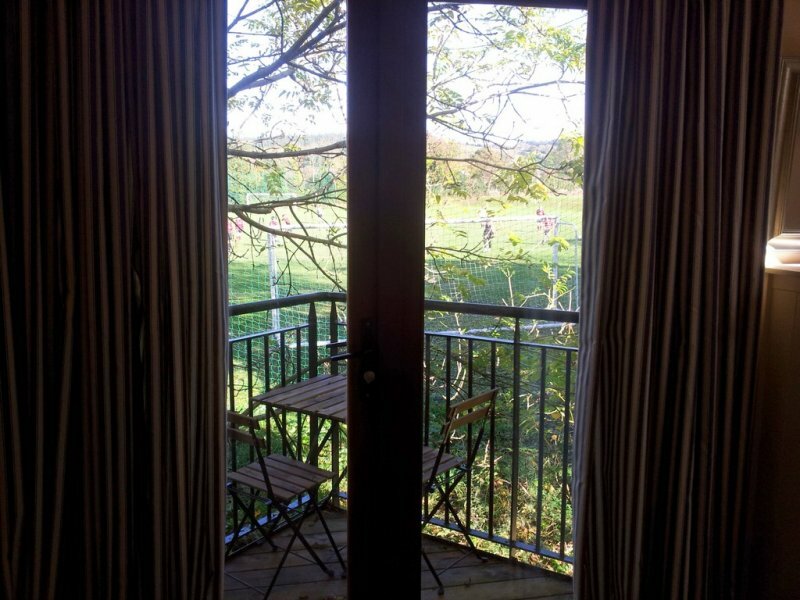 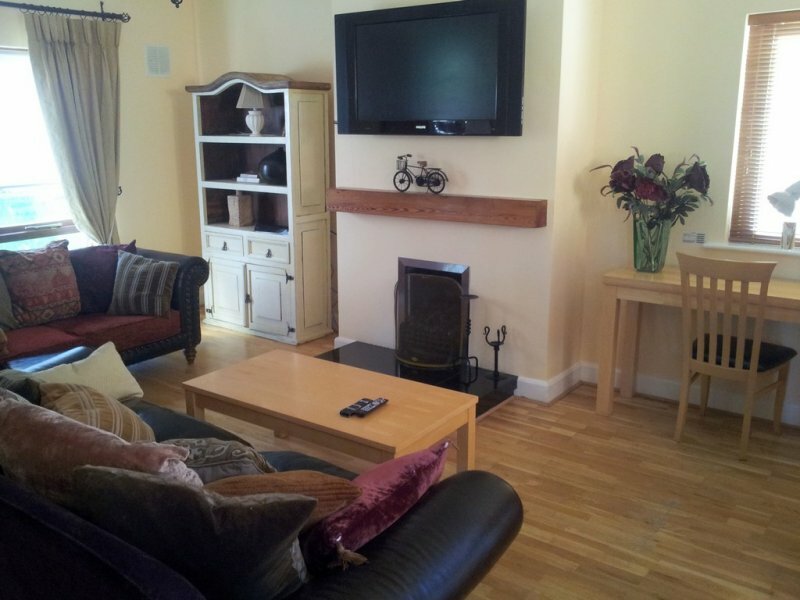 A lovely three bedroom holiday home on the grounds of Faithlegg House Hotel in Co Waterford. 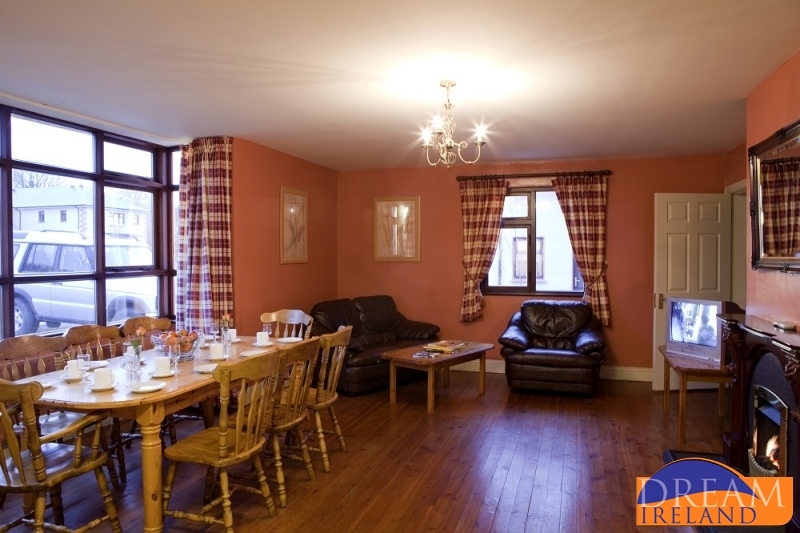 Ideal for a family break. 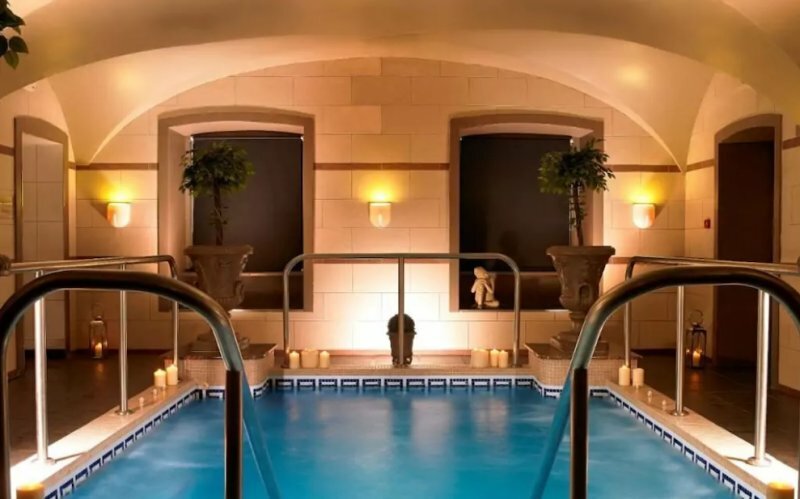 Guests may use the swimming pool at the Hotel for a small charge. 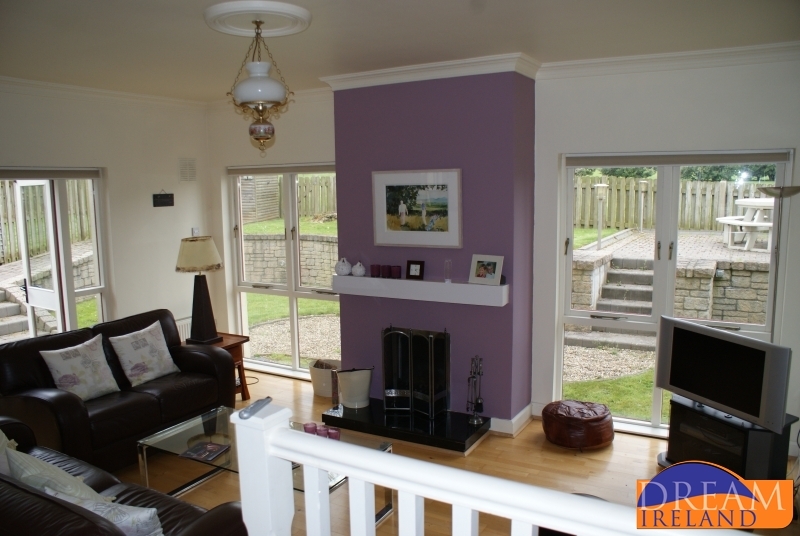 Loading Properties and Special Offers. 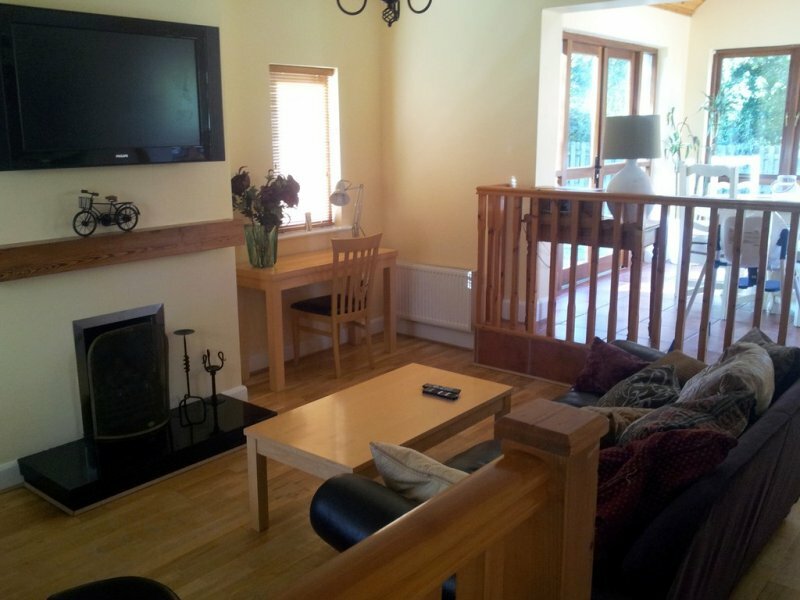 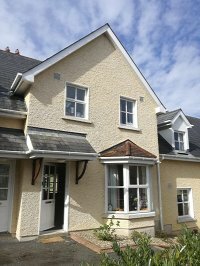 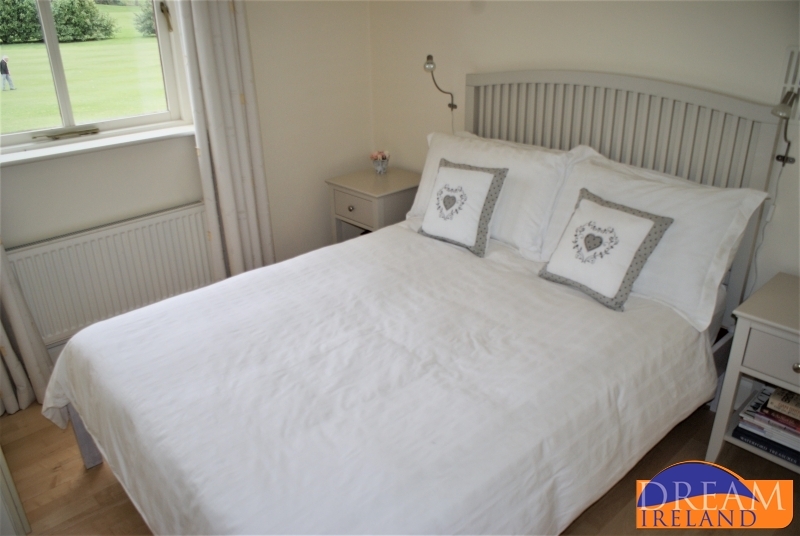 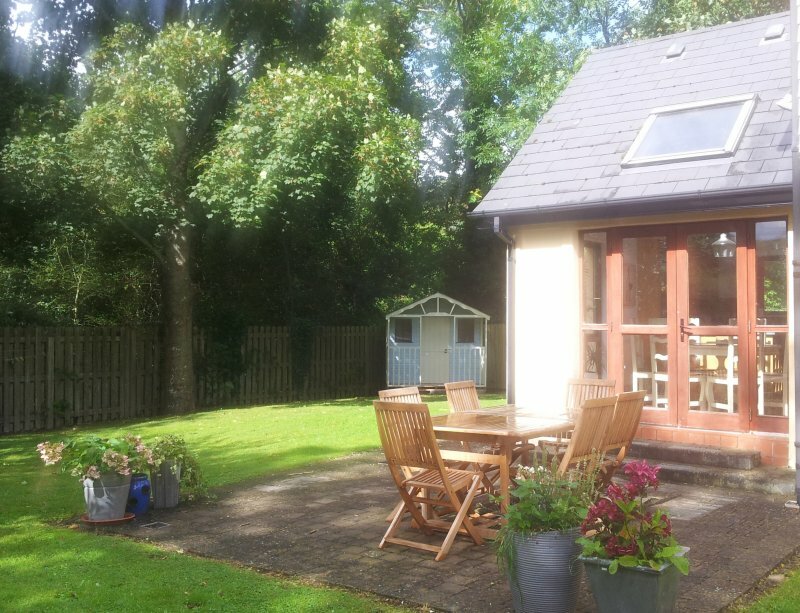 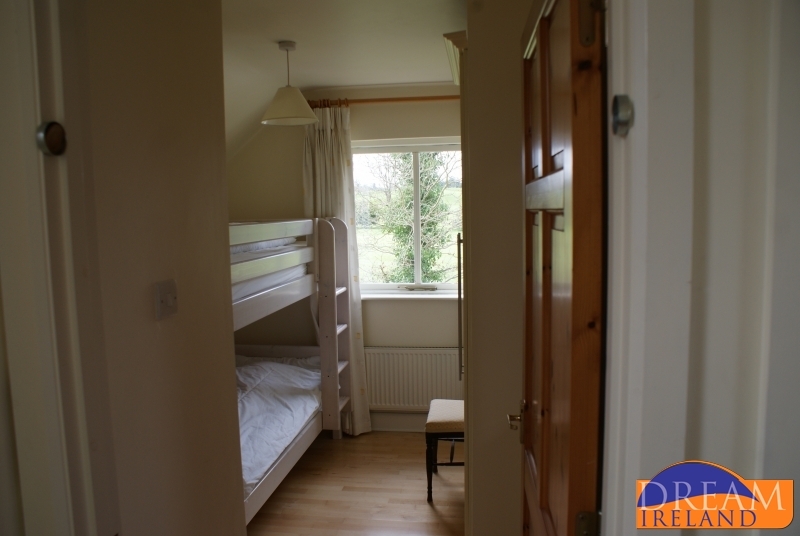 3 bedroom holiday home in the grounds of Faithlegg House Hotel. 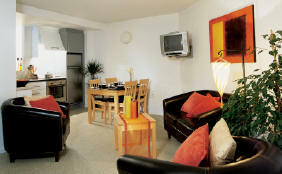 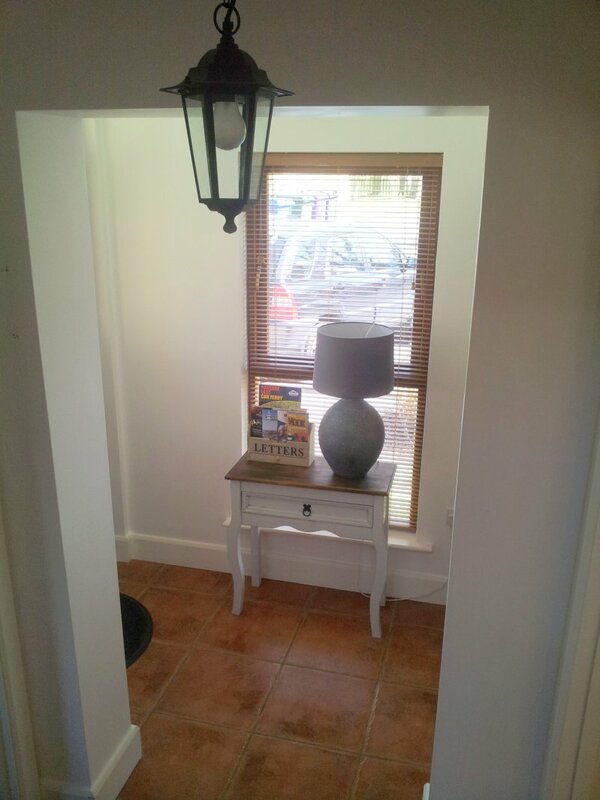 Very stylishly and comfortably furnished. 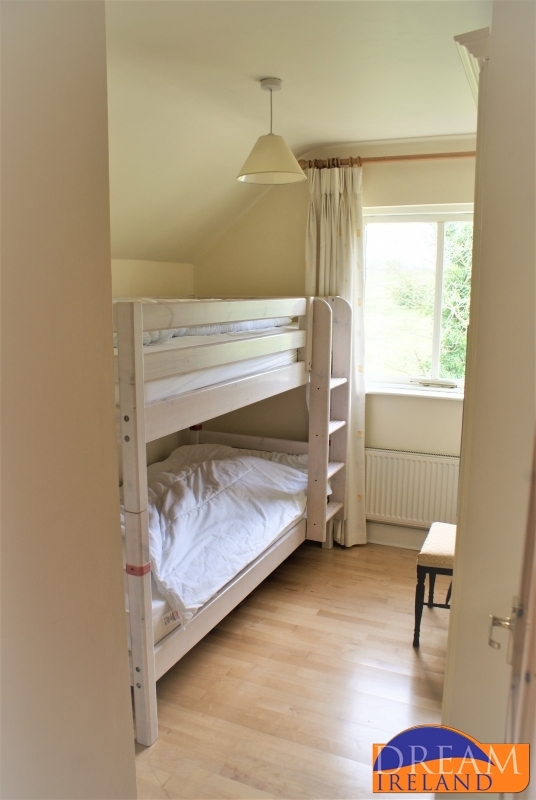 Ideal for your family break this summer. 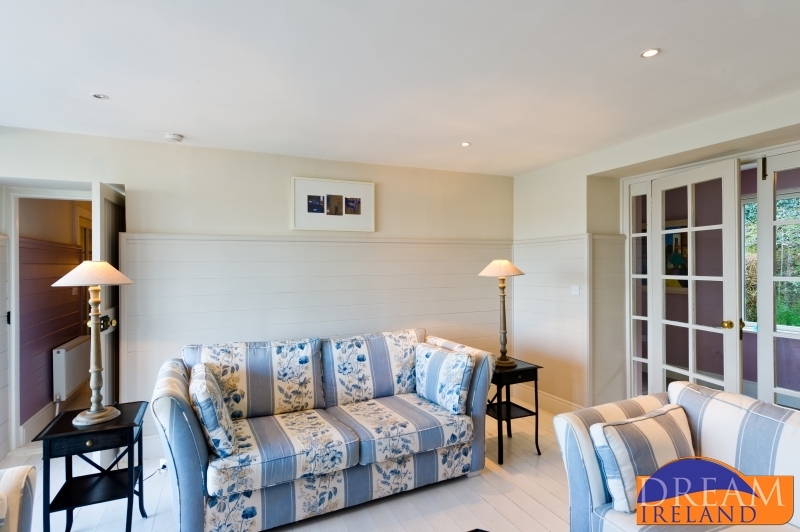 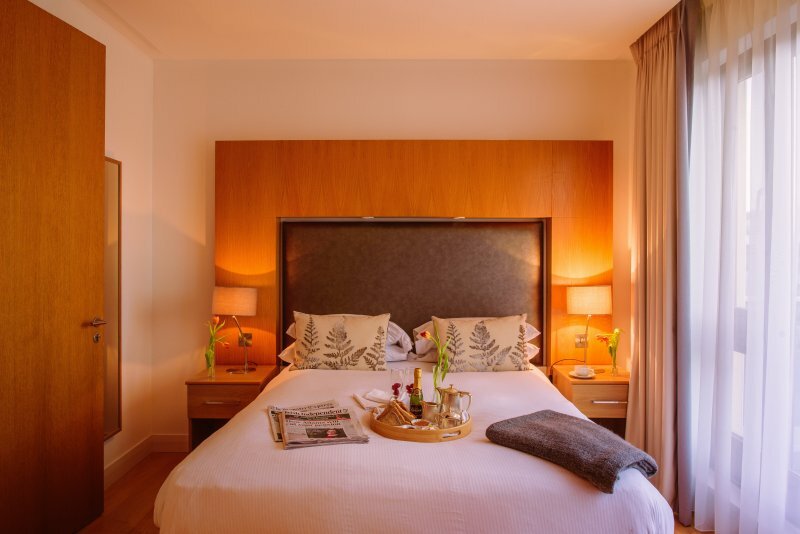 The Cliff House Hotel, Ardmore now offer a luxury self-catering option in Ireland just steps from the hotel. 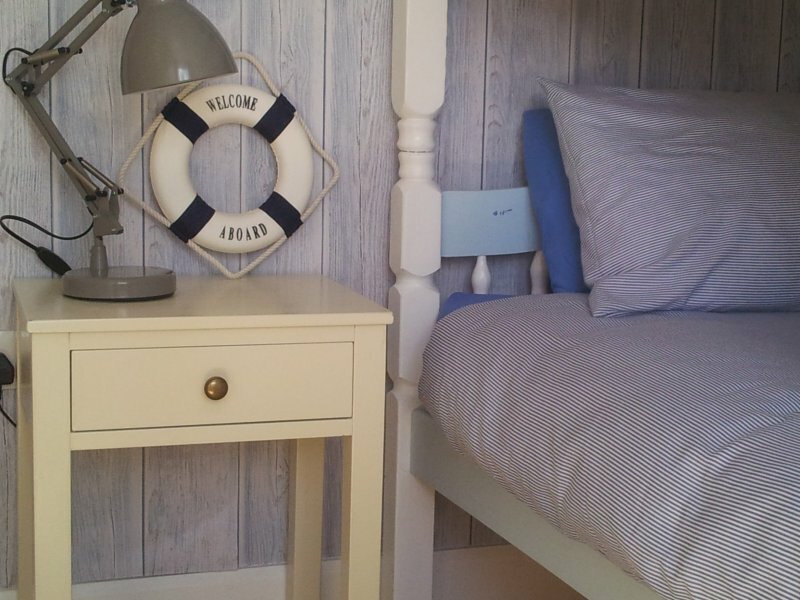 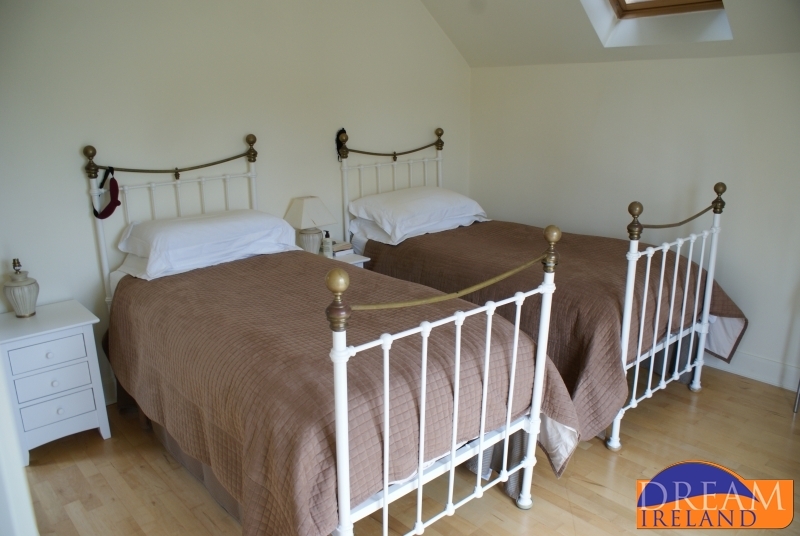 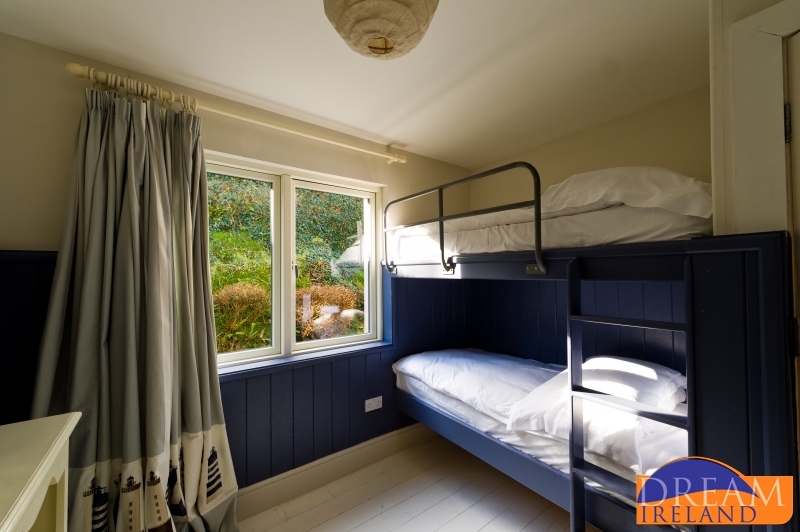 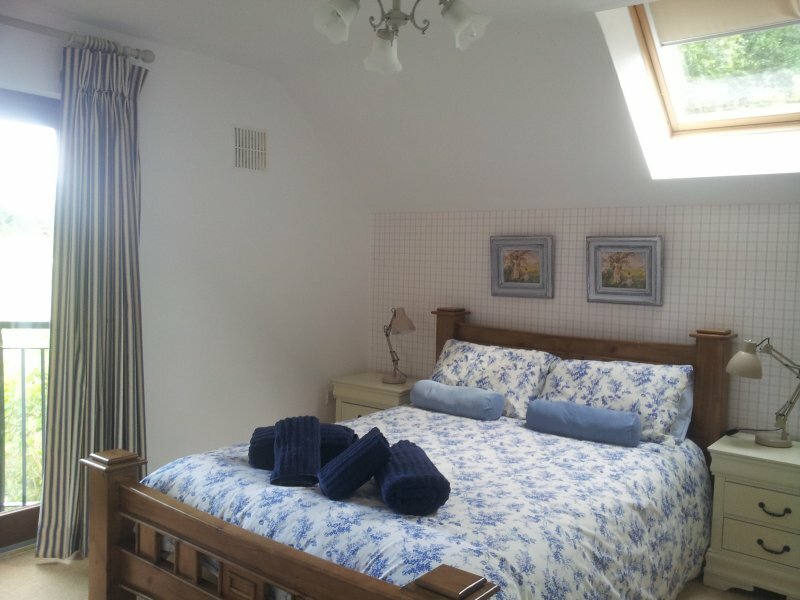 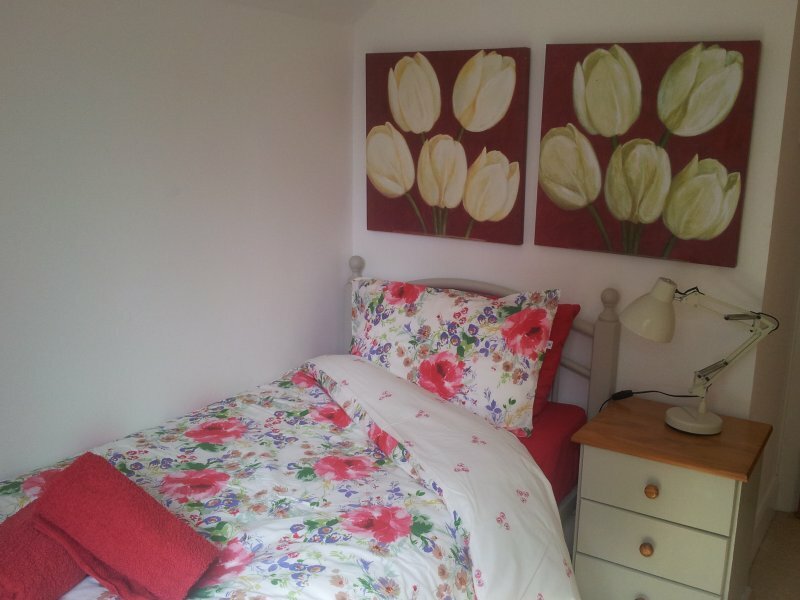 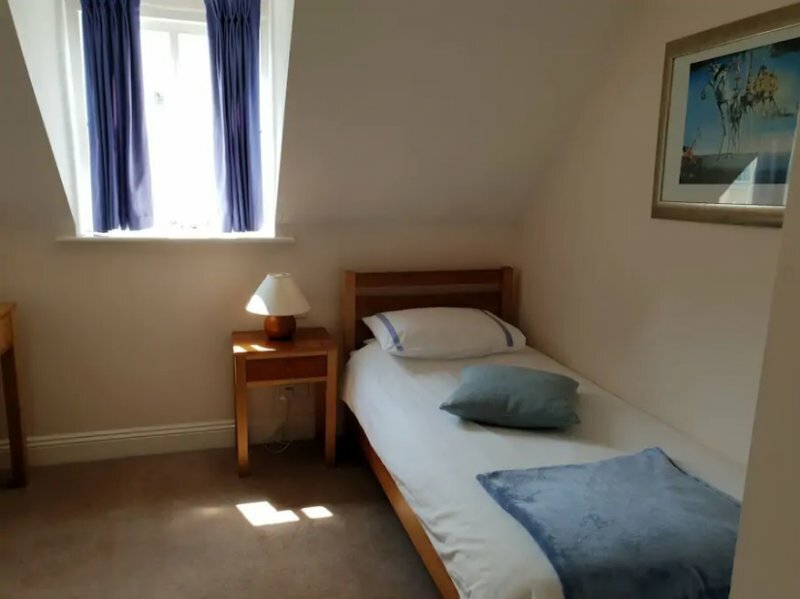 The Cliff Cottage offers accommodation for up to 6 adults with additional space for children. 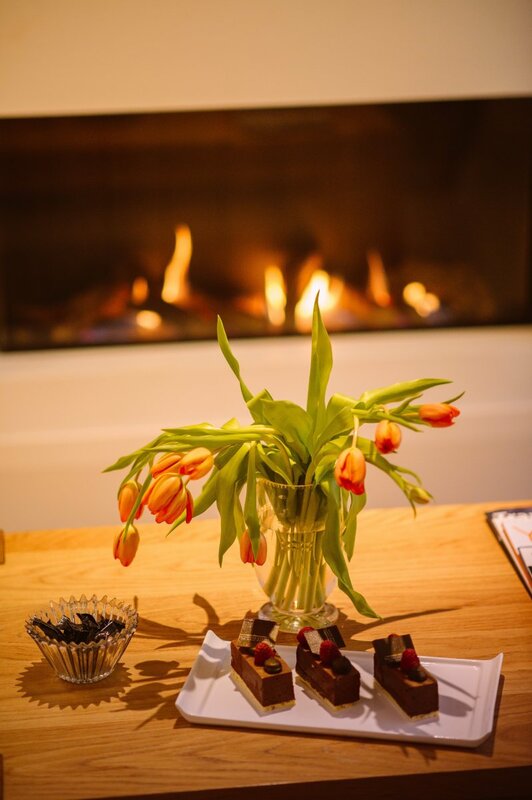 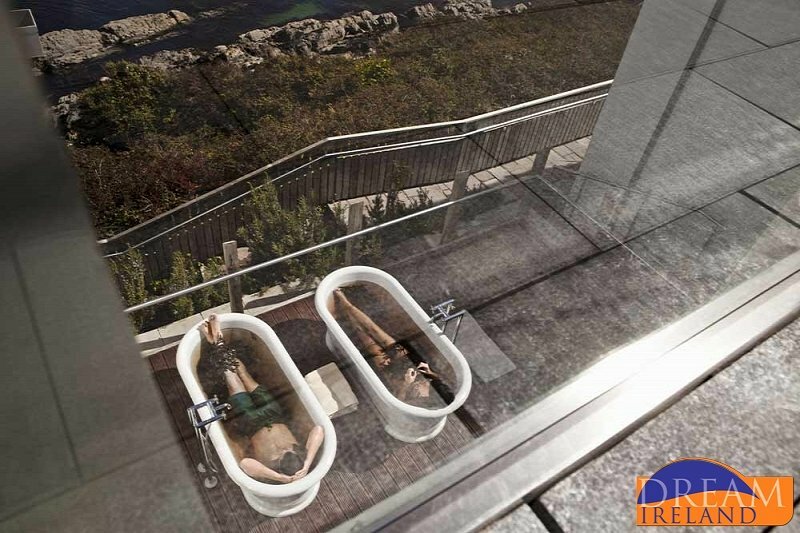 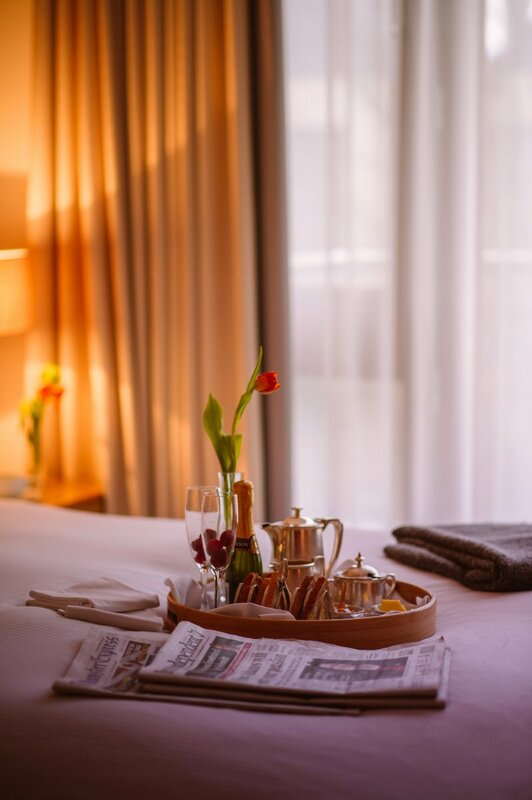 Relax in this exquisitely designed residence safe in the knowledge that all facilities of the hotel are but a few steps away. 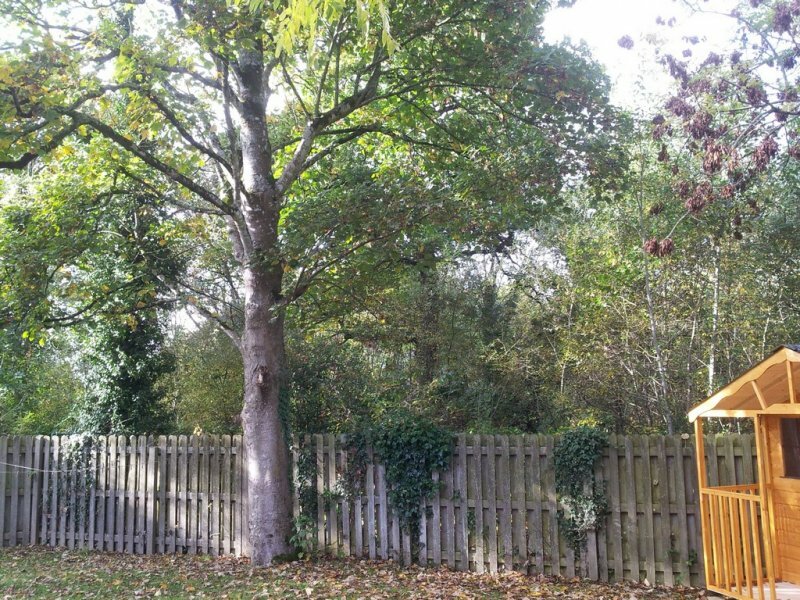 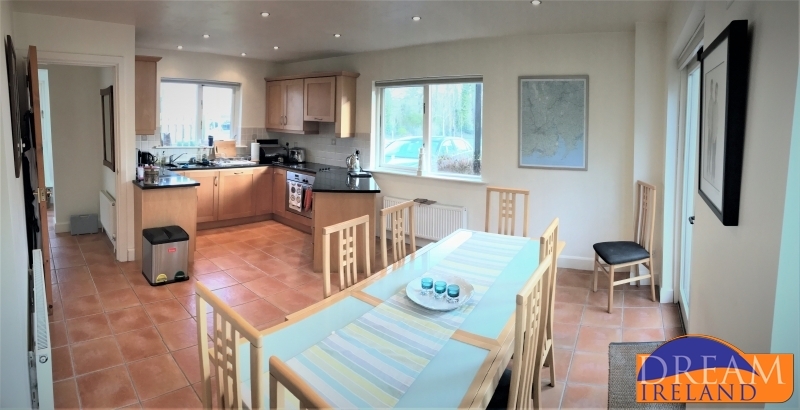 This four bedroom holiday home is set in mature woodland and is split level in design. 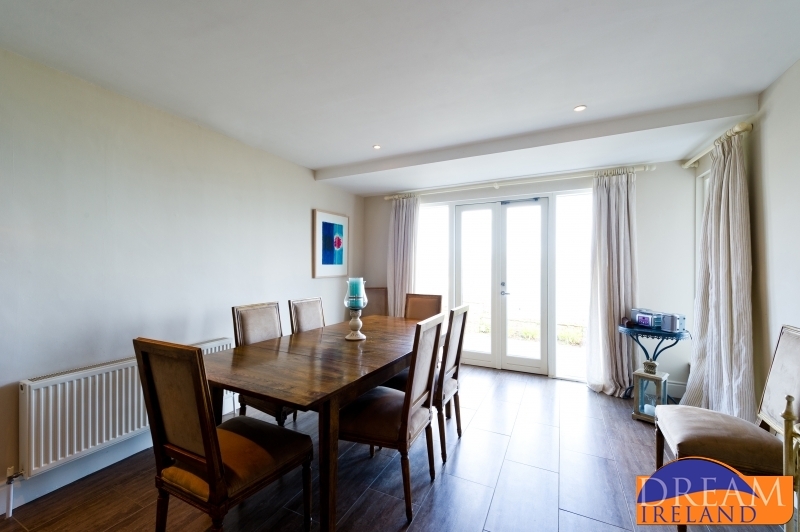 Willow Wood 19 has extremely spacious reception and living areas and the dining area has double doors leading to an enclosed garden. 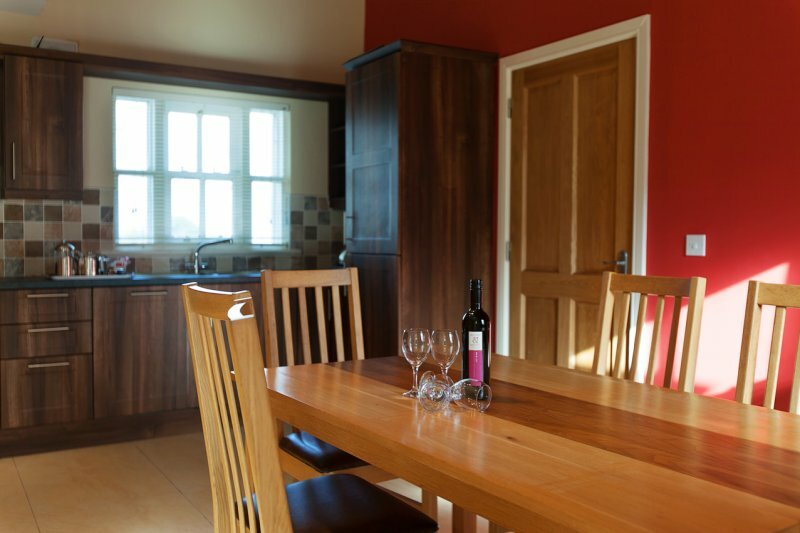 The kitchen has superbly crafted units and is equipped with every modern convenience. 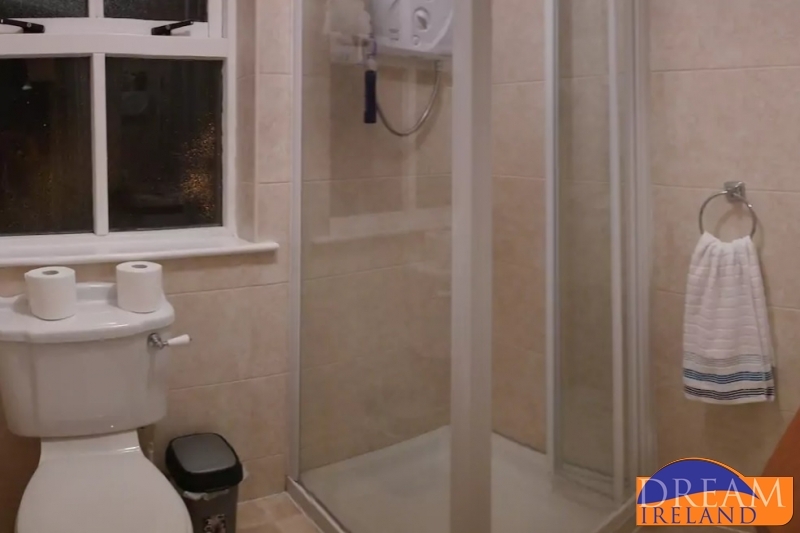 Spacious cloakrooms can accommodate a variety of sporting equipment. 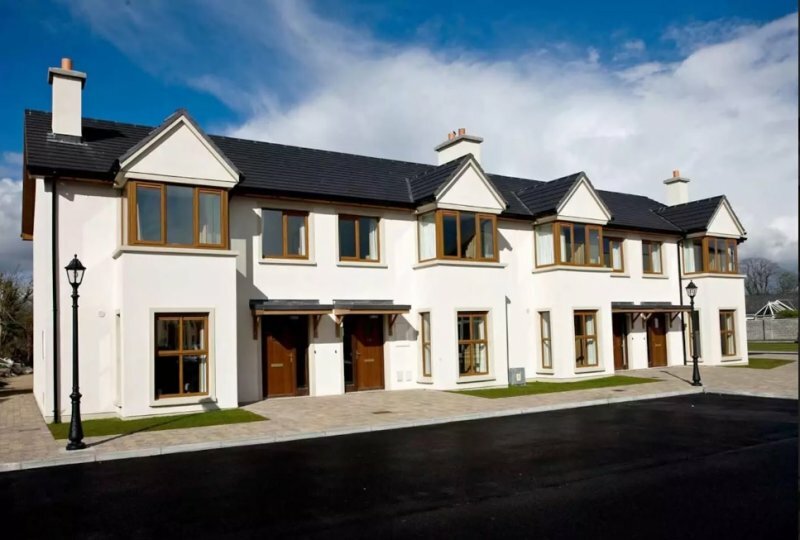 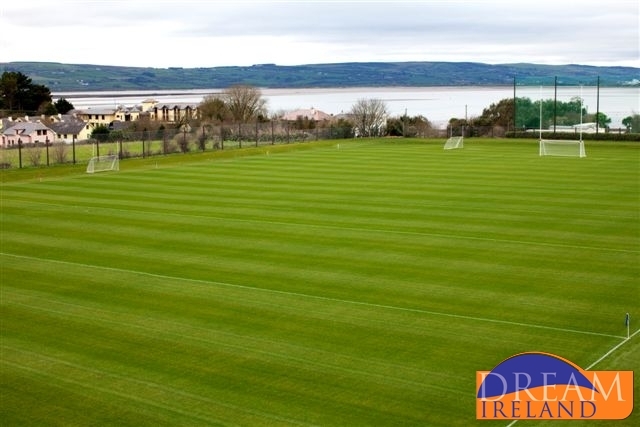 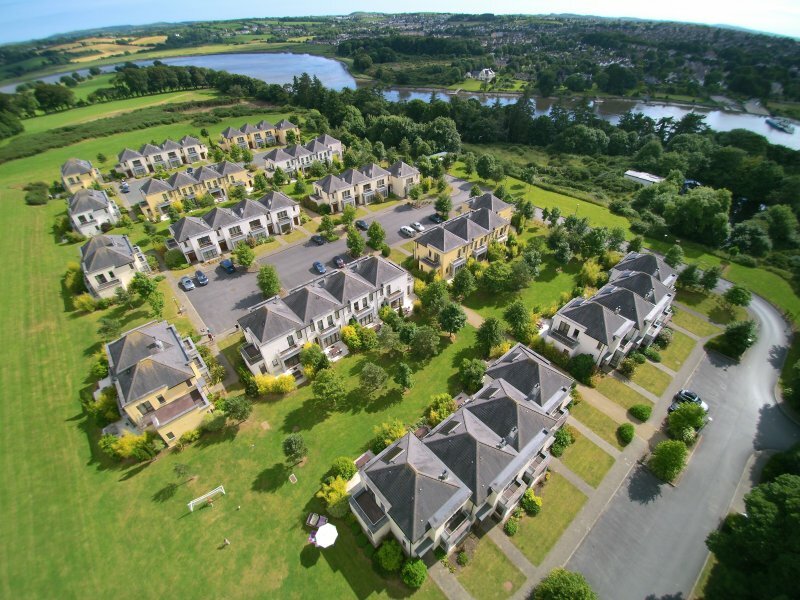 Located in the grounds of the Park Hotel and Leisure Centre in Dungarvan in Irelands sunny south east, these brand new holiday homes are perfectly located for a fun packed family holiday. 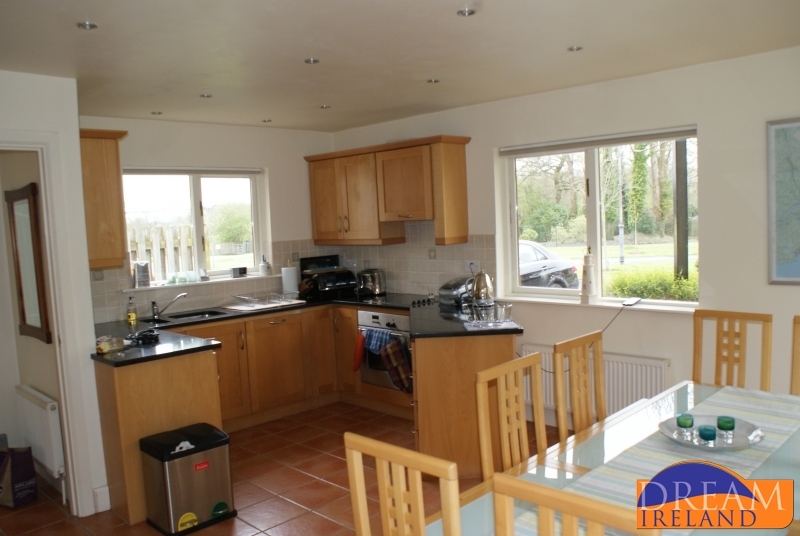 These wonderful 3 bedroom semi detached lodges are set on the beautiful island of Waterford Castle. 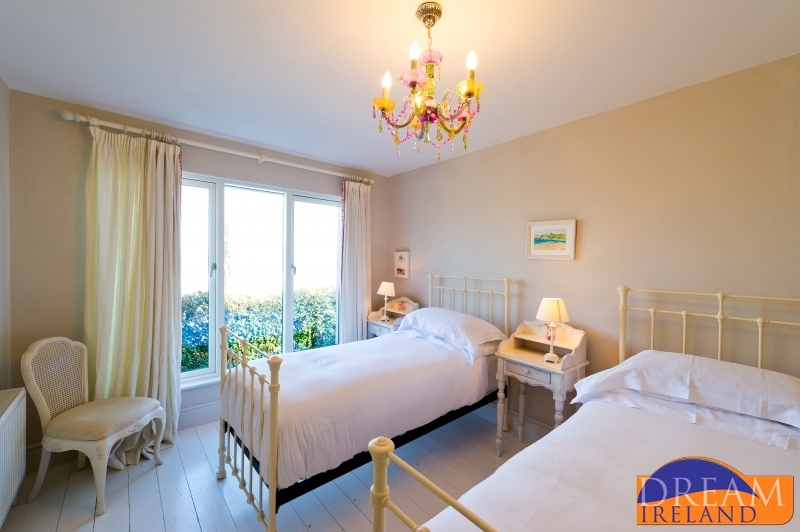 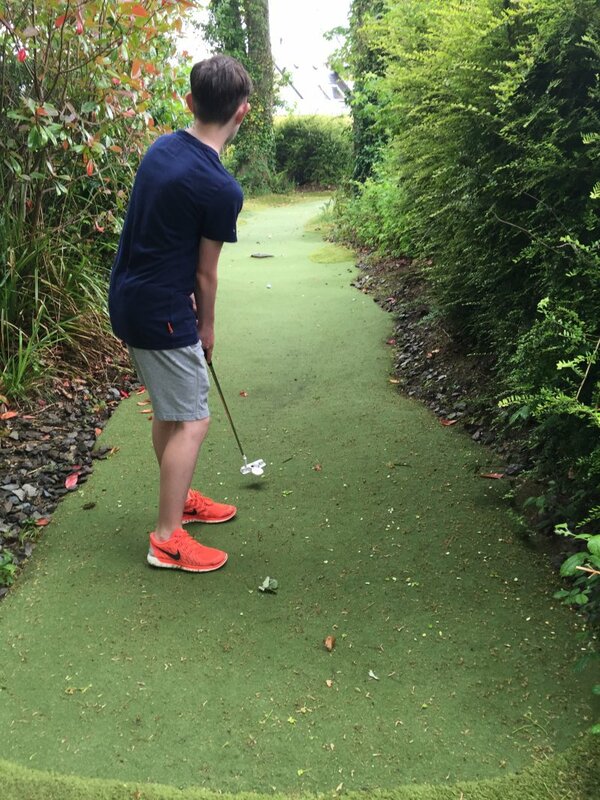 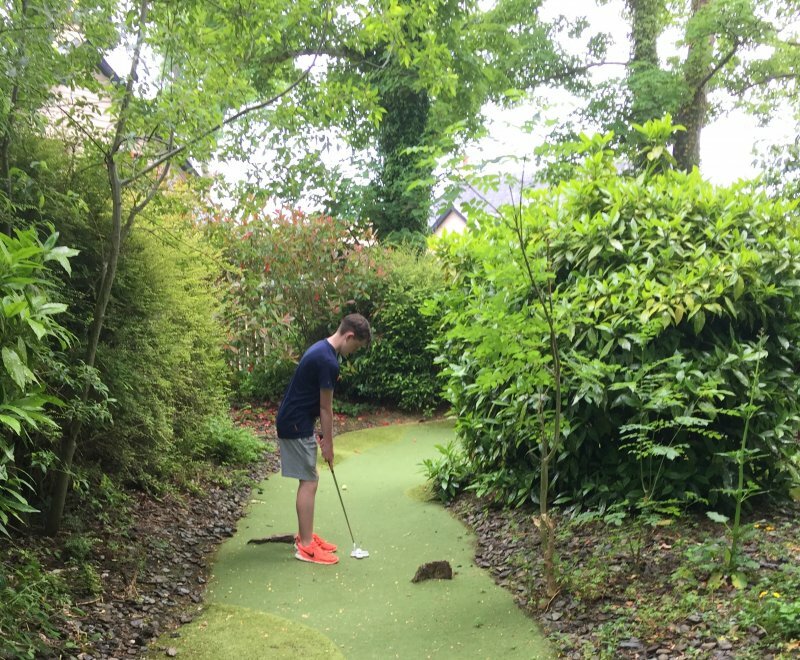 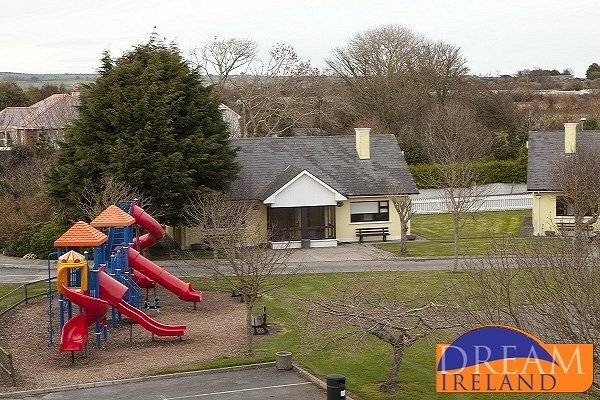 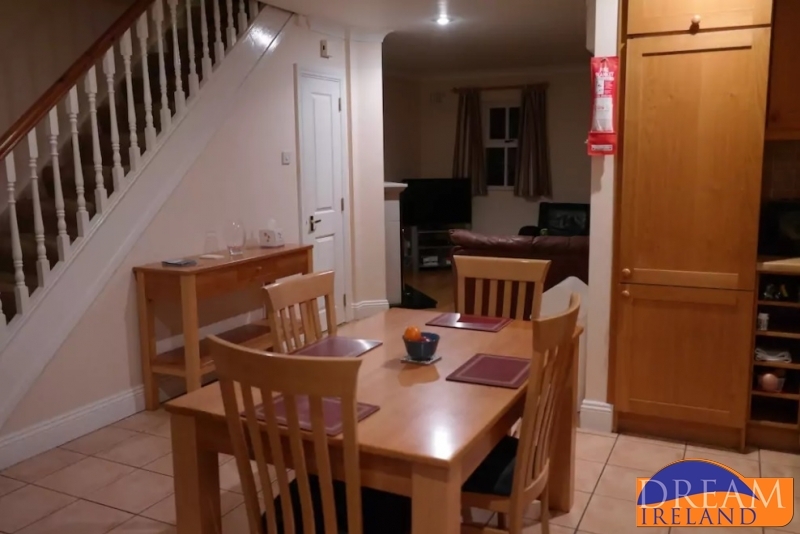 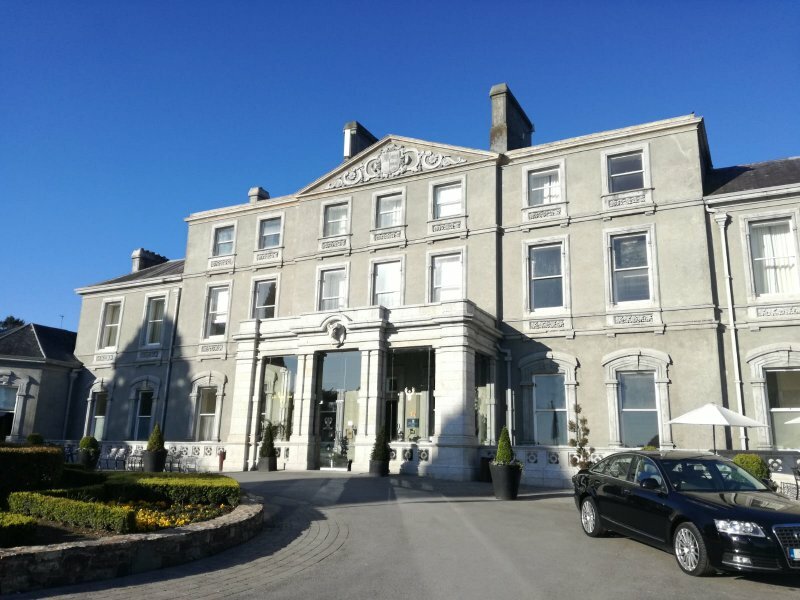 The charming cottages are located on the grounds of the Gold Coast Golf Resort Hotel in Dungarvan with easy access to the playground, leisure centre, bar and restaurant. 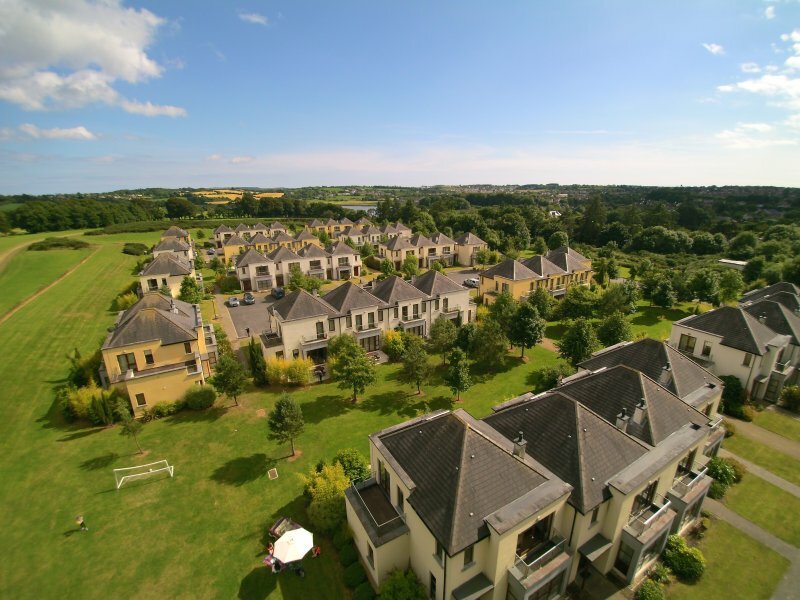 These are 10 villa type houses and two bungalows located off the 13th fairway of our Gold Coast golf course.